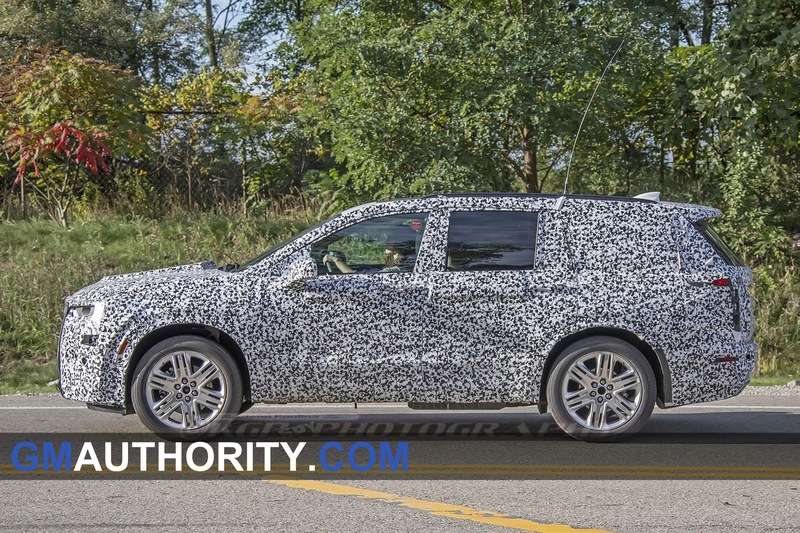 The feelings of General Motors employees are dichotomous. 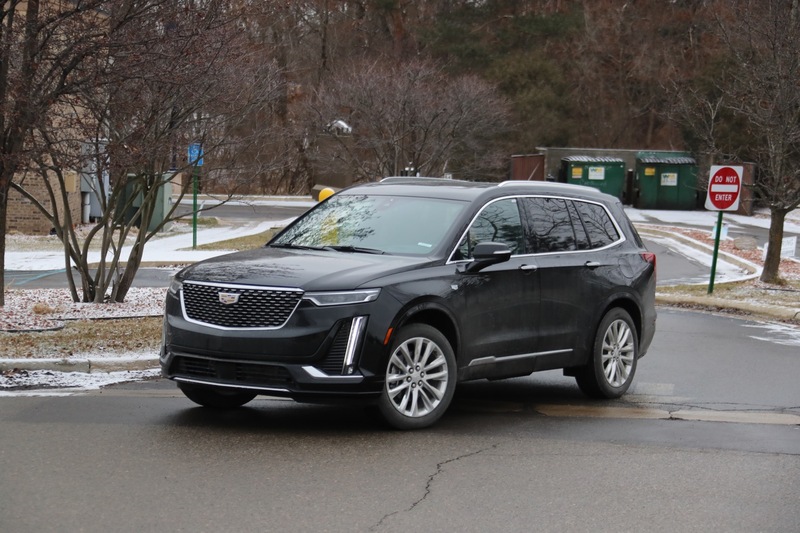 On the one hand, workers at five North American factories are nervous about their future job prospects as the automaker phases out sedans and other low-profit models. 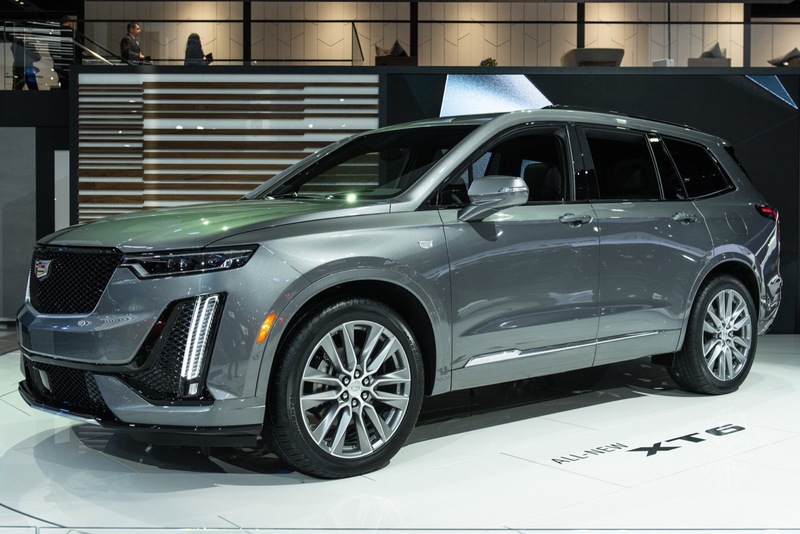 On the other, the workers at factories like GM’s Spring Hill, Tennessee factory are joyous about their employment with the automaker. 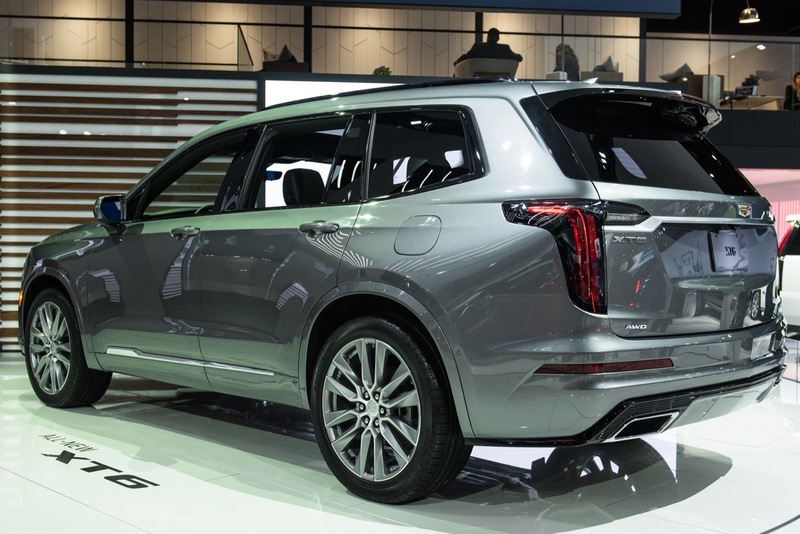 In 2017, after GM laid off Spring Hill’s third shift, GM selected the plant to build a new Cadillac crossover—the XT6. 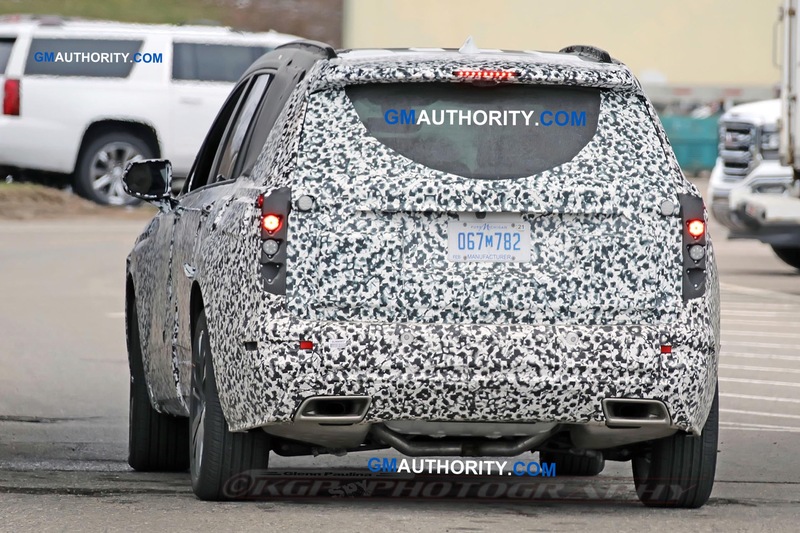 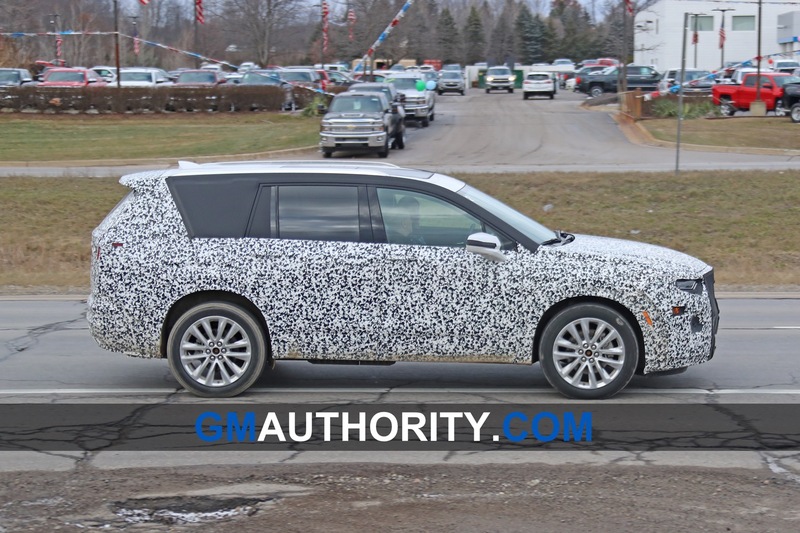 The factory currently produces the Cadillac XT5 and GMC Acadia for the U.S. 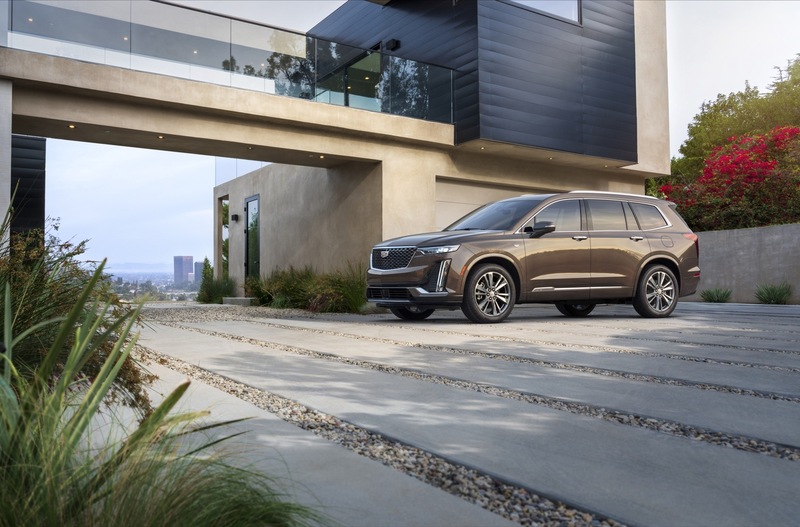 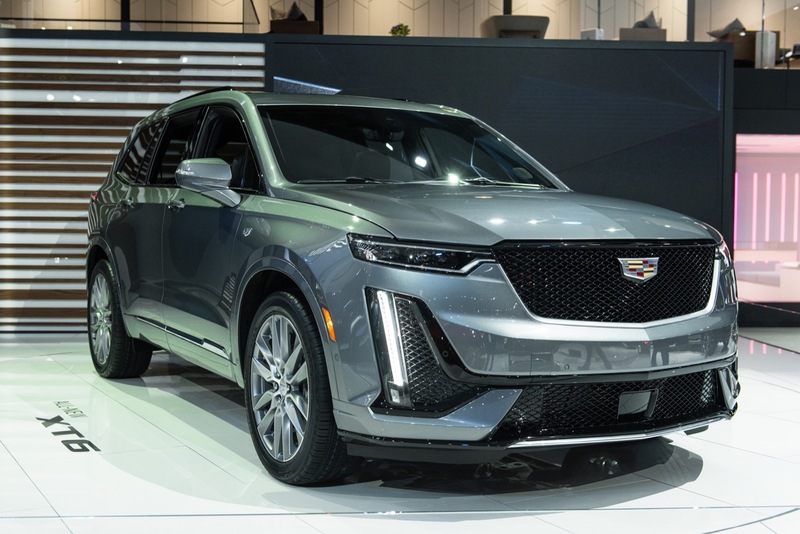 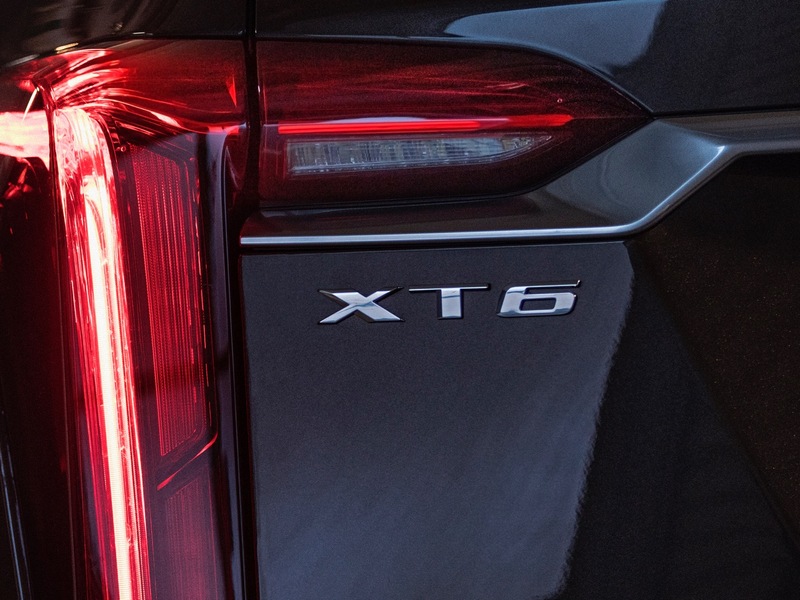 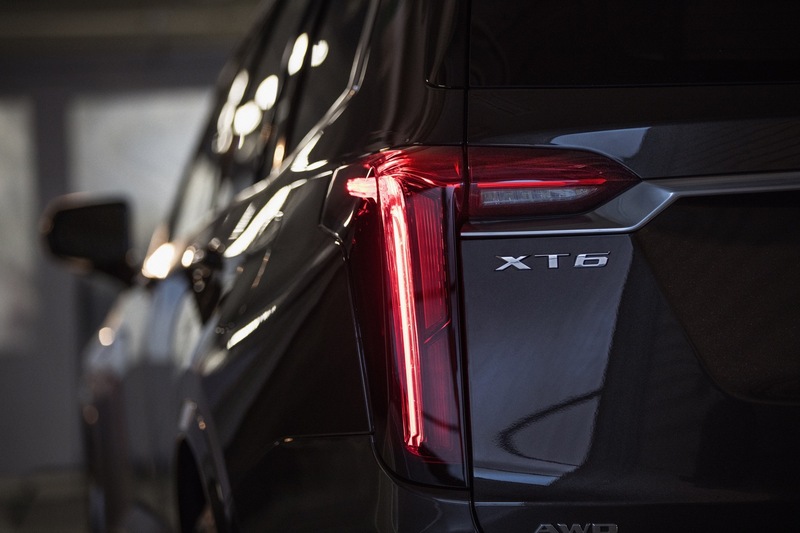 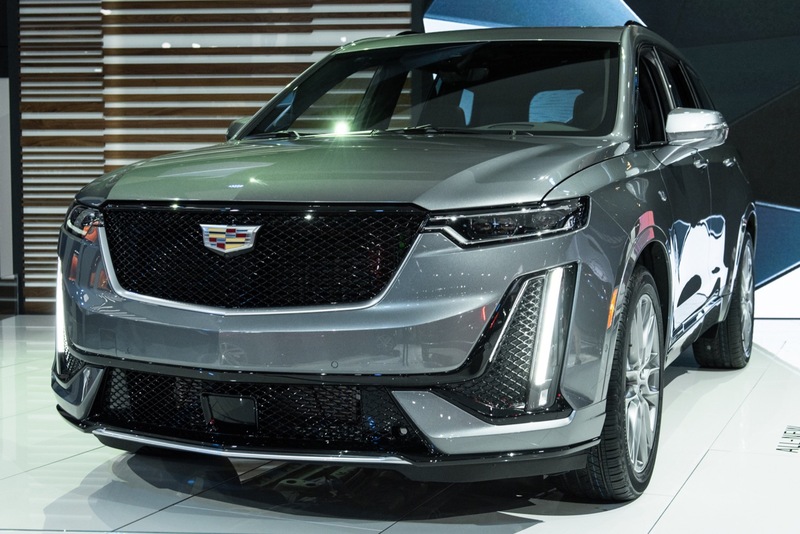 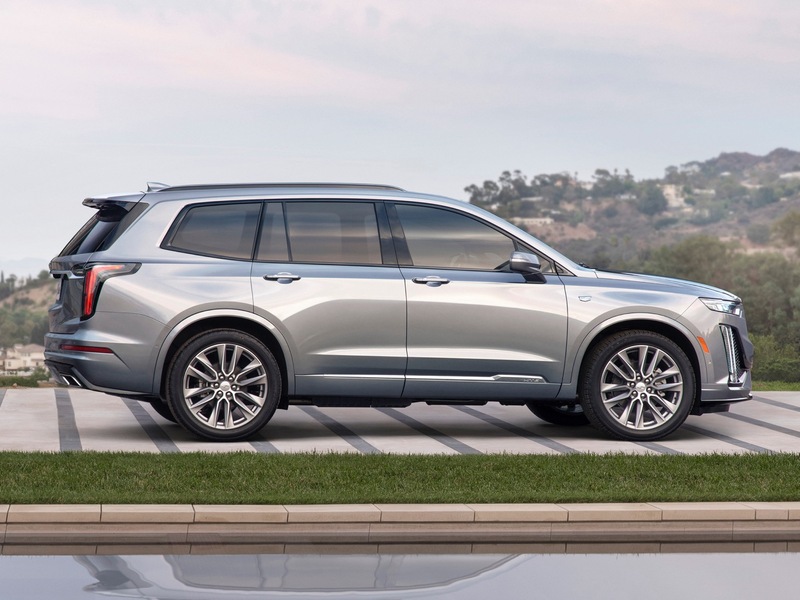 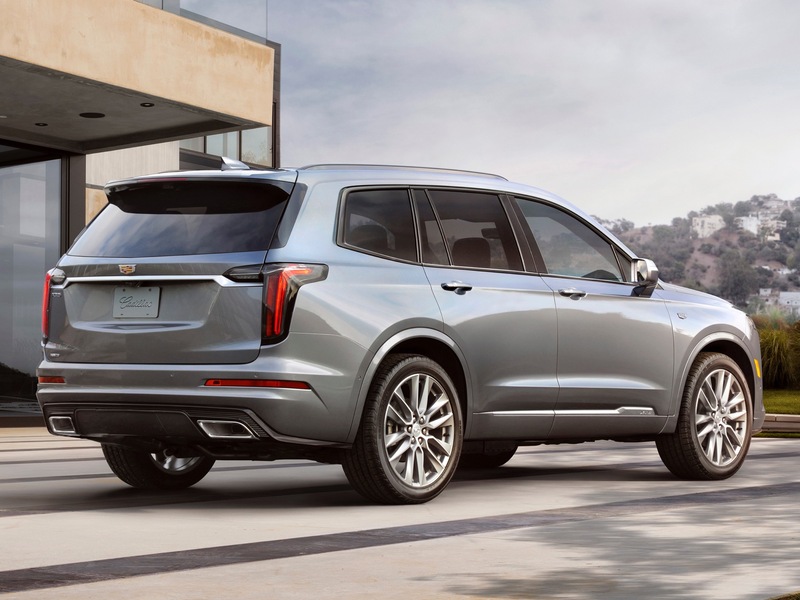 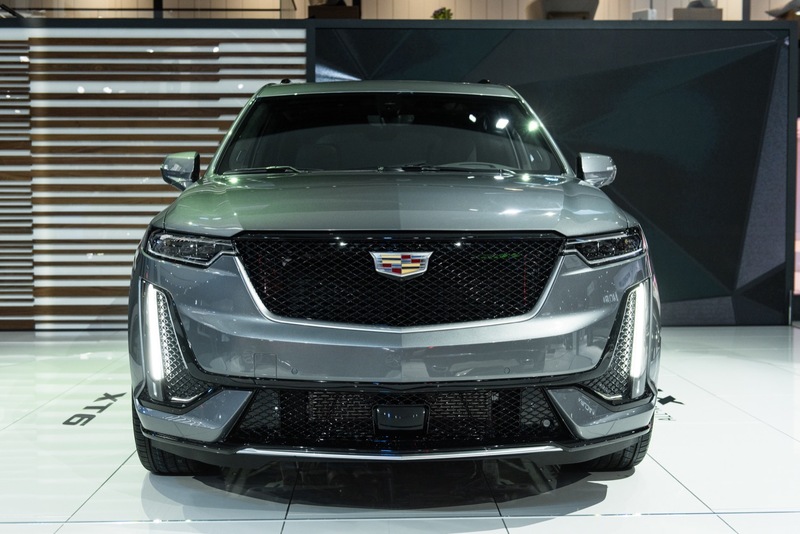 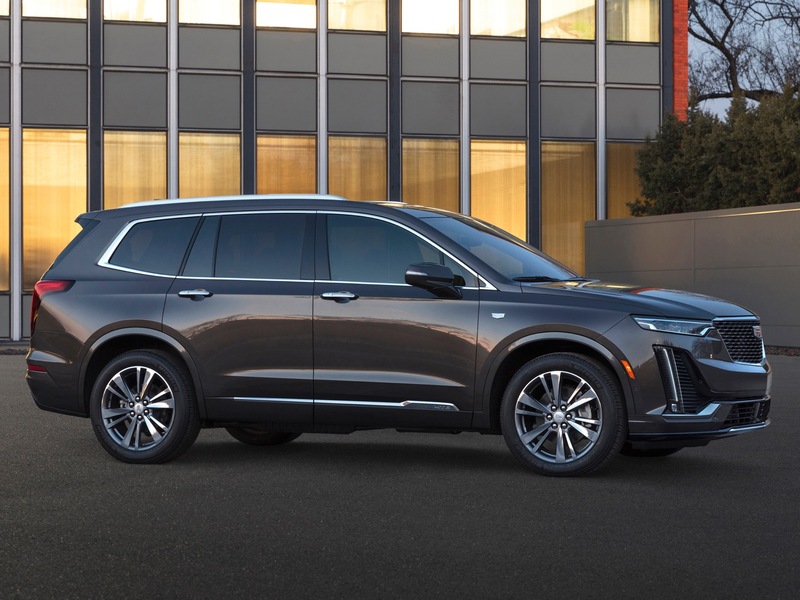 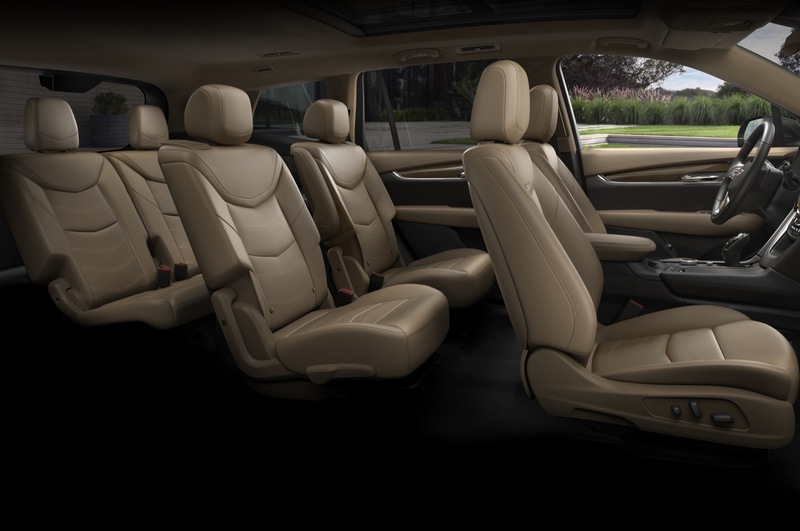 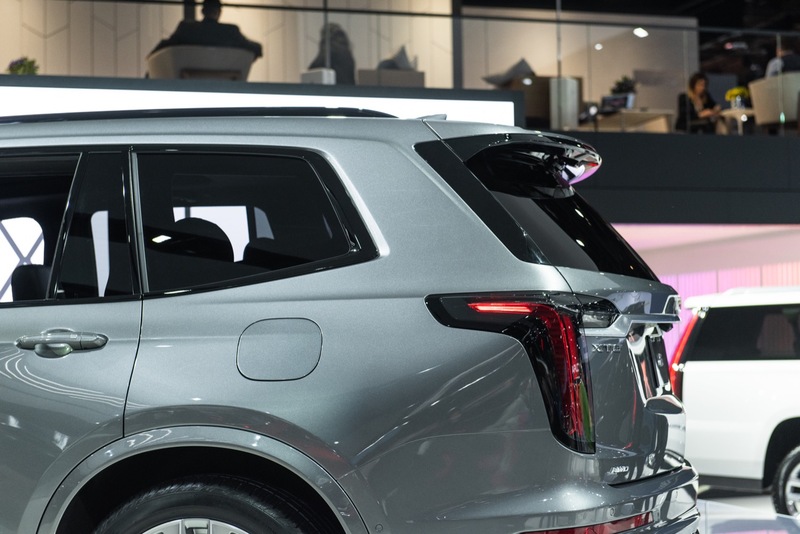 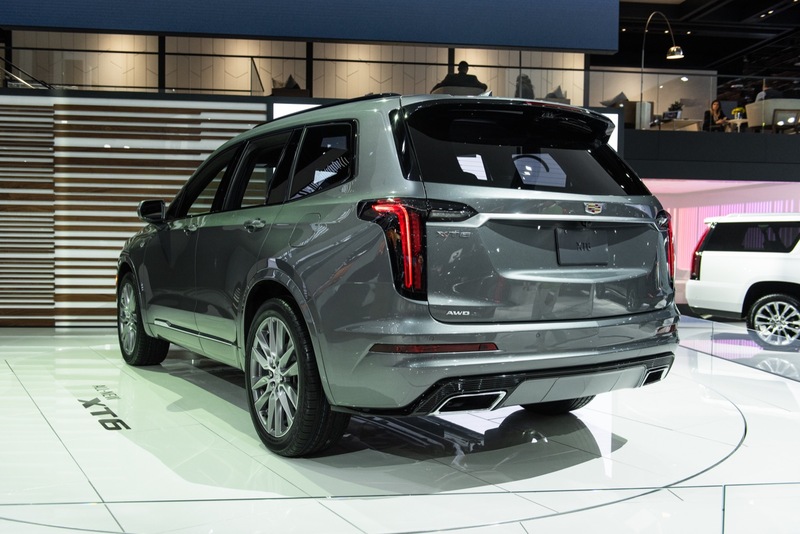 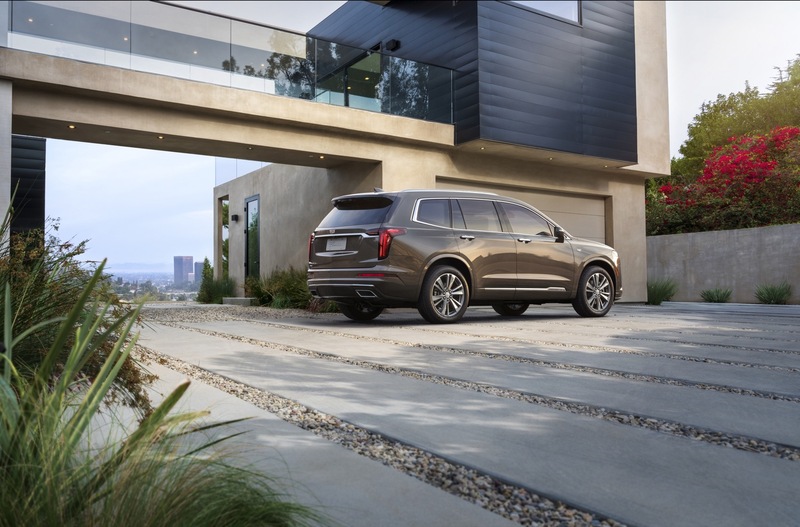 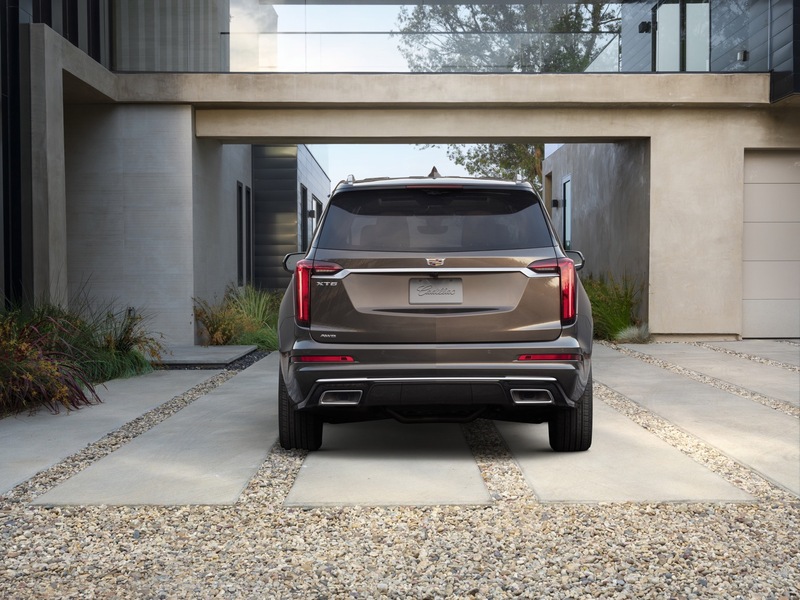 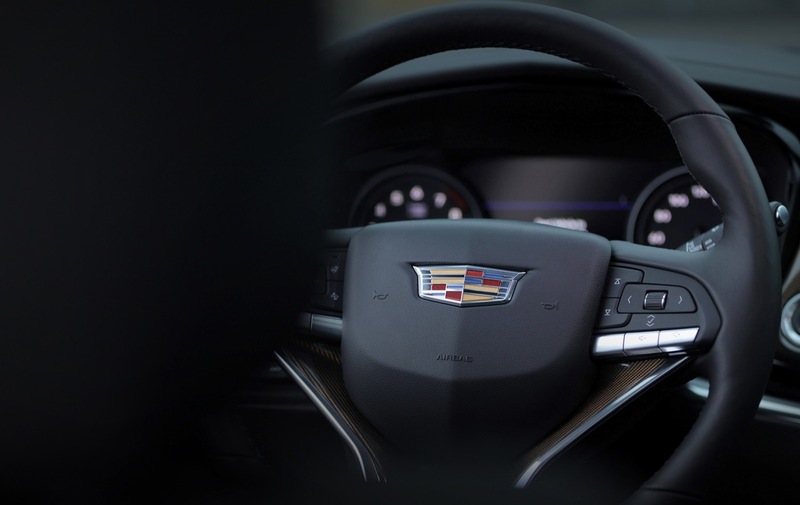 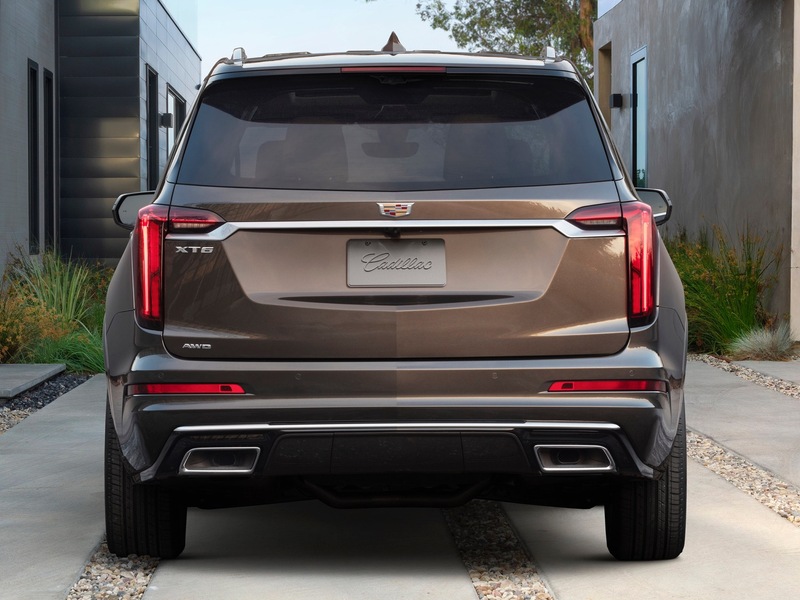 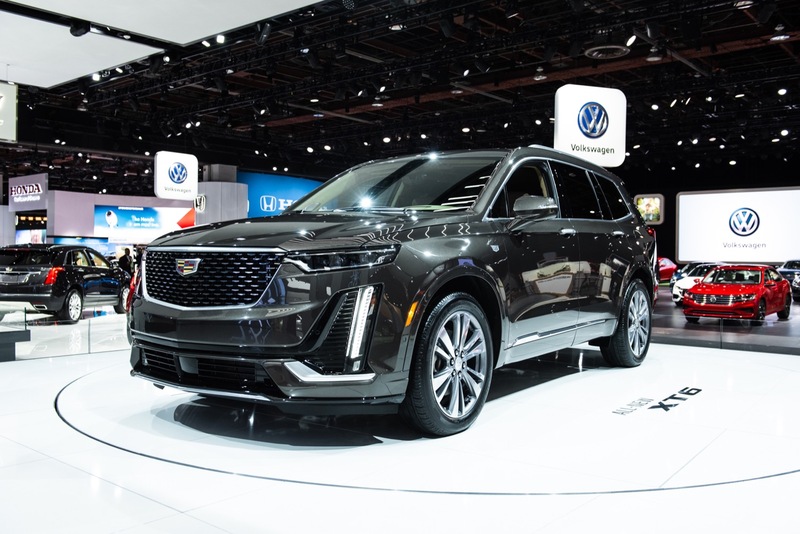 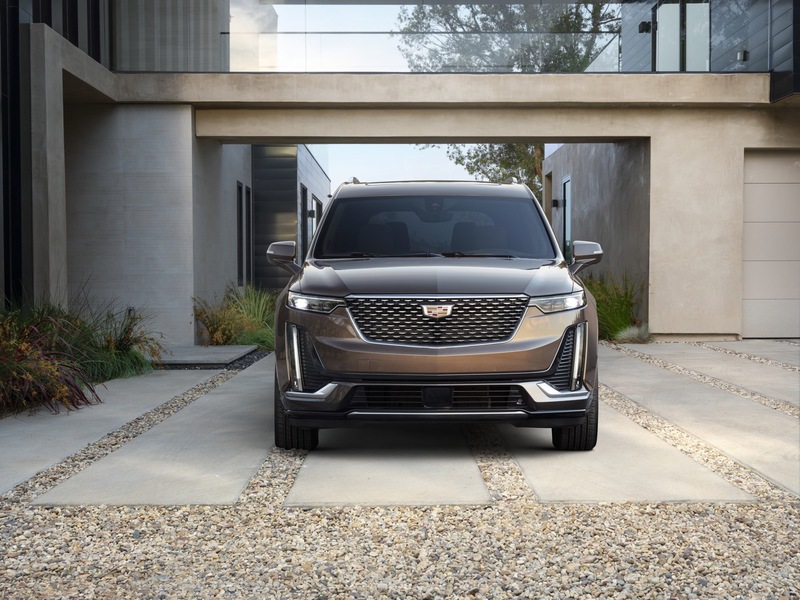 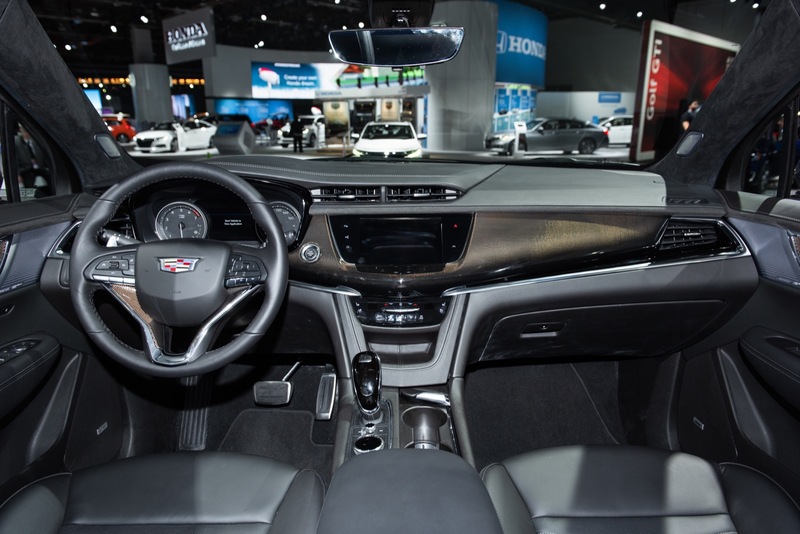 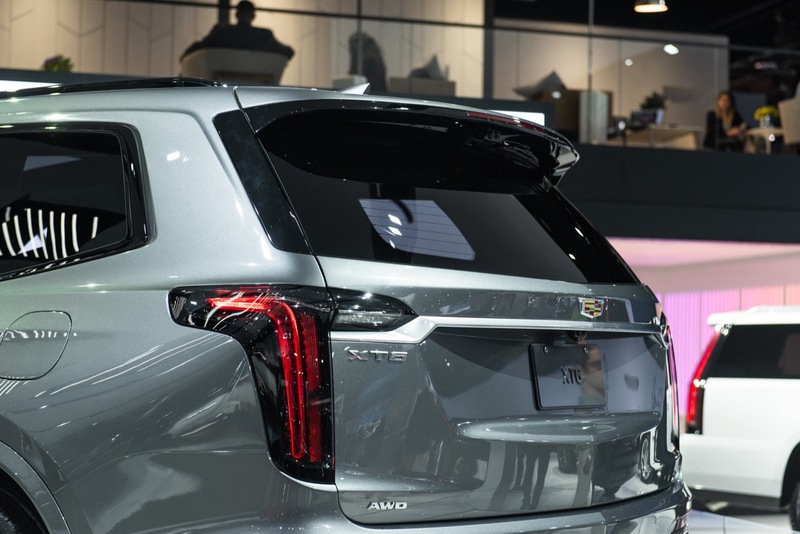 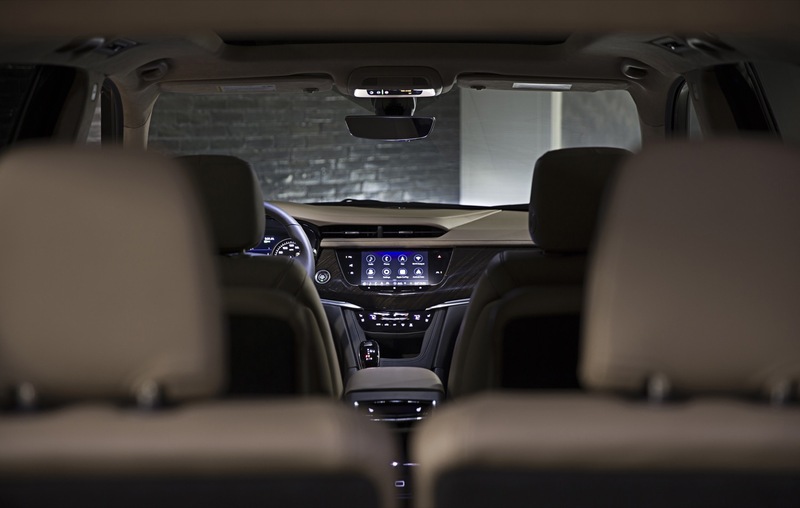 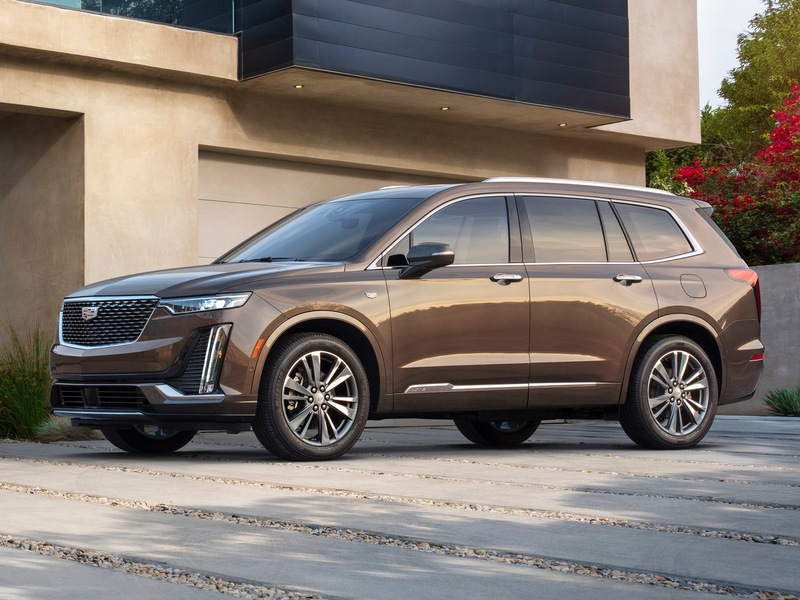 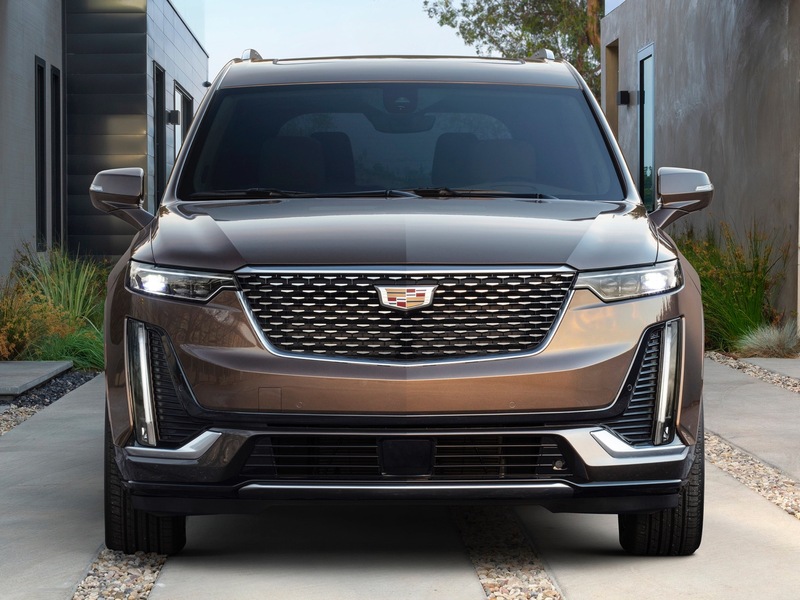 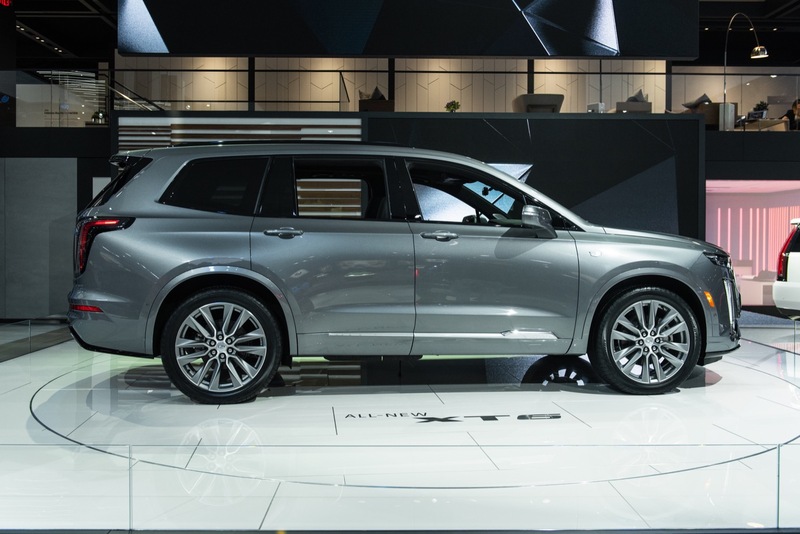 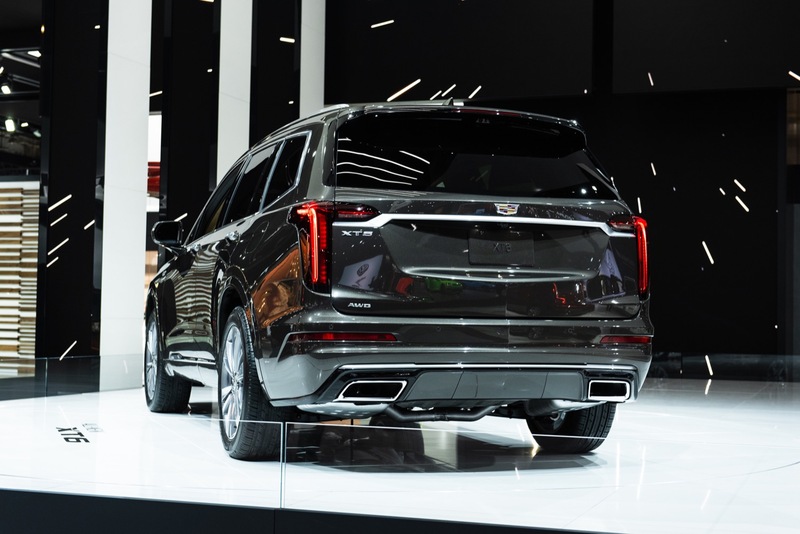 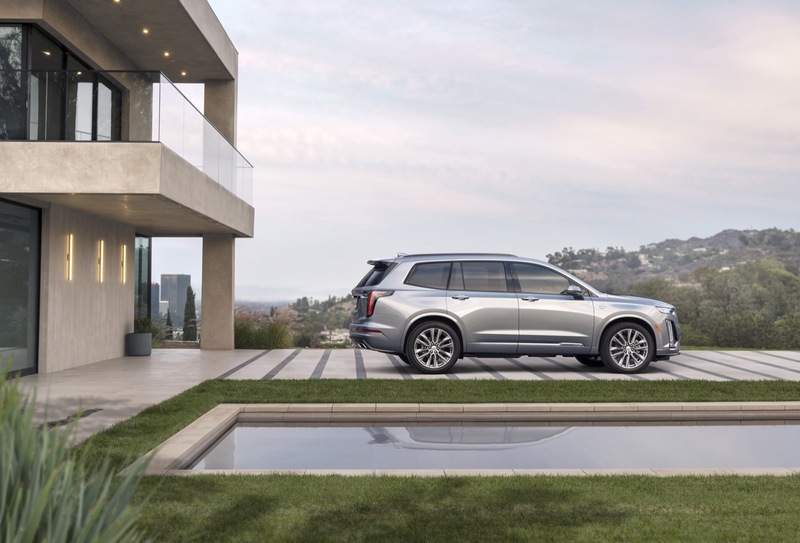 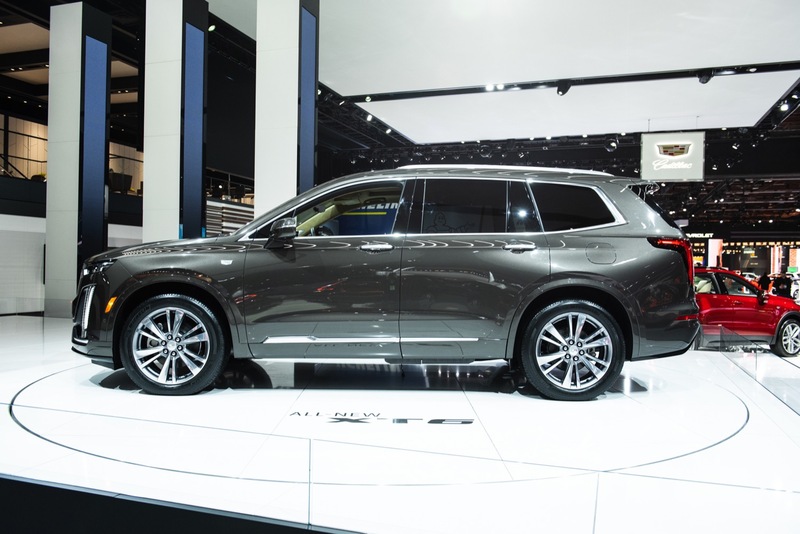 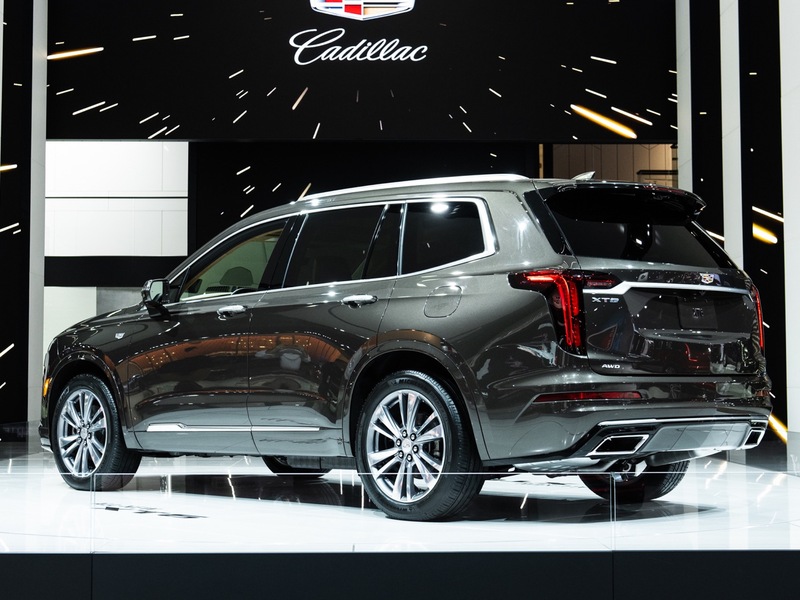 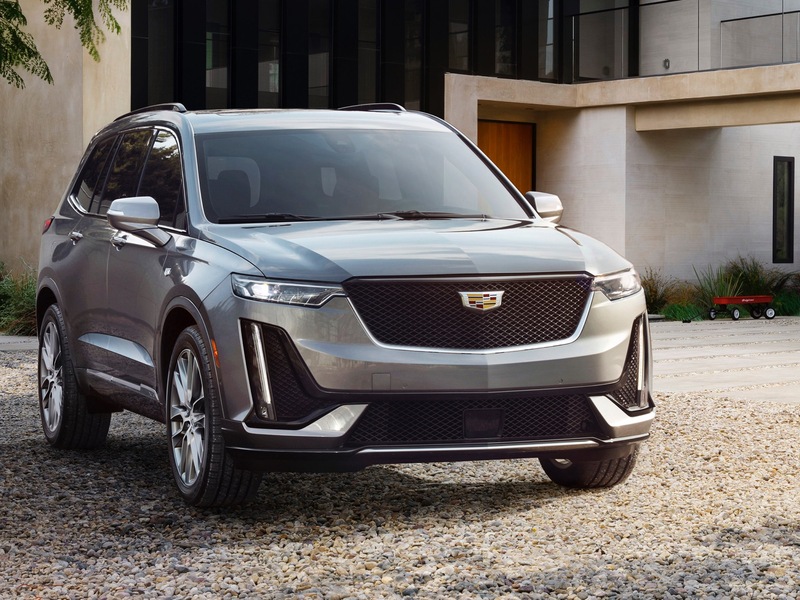 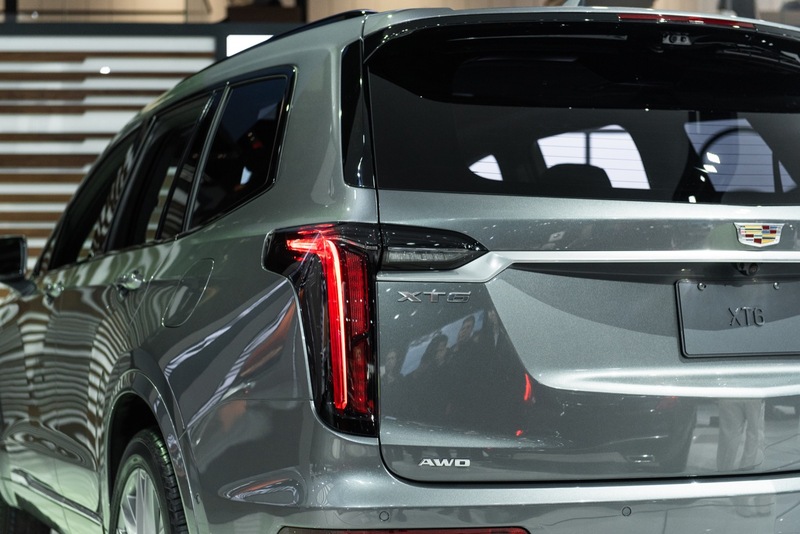 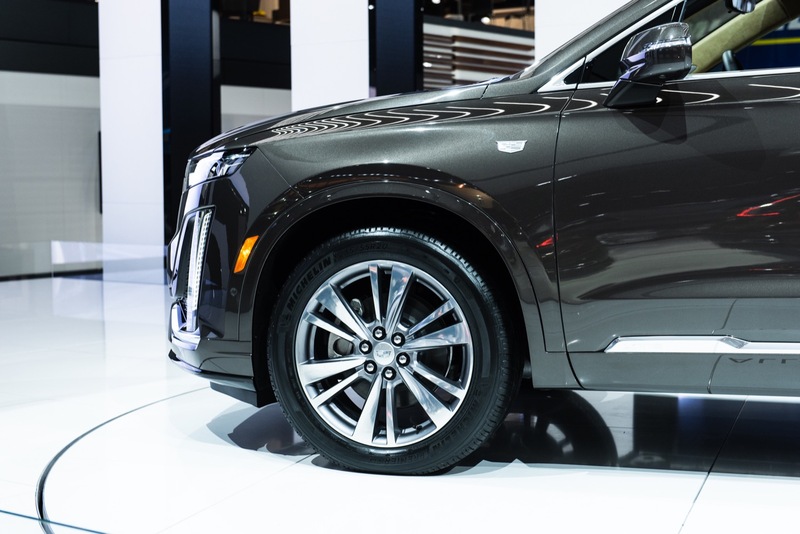 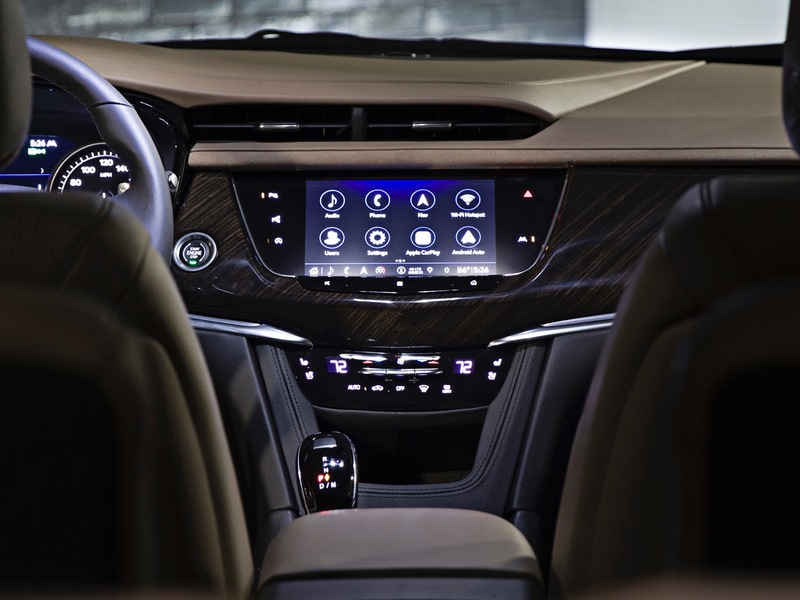 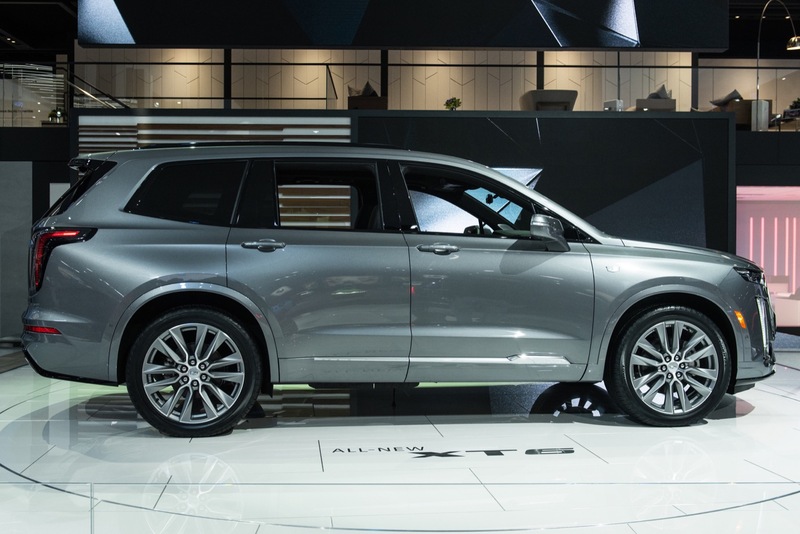 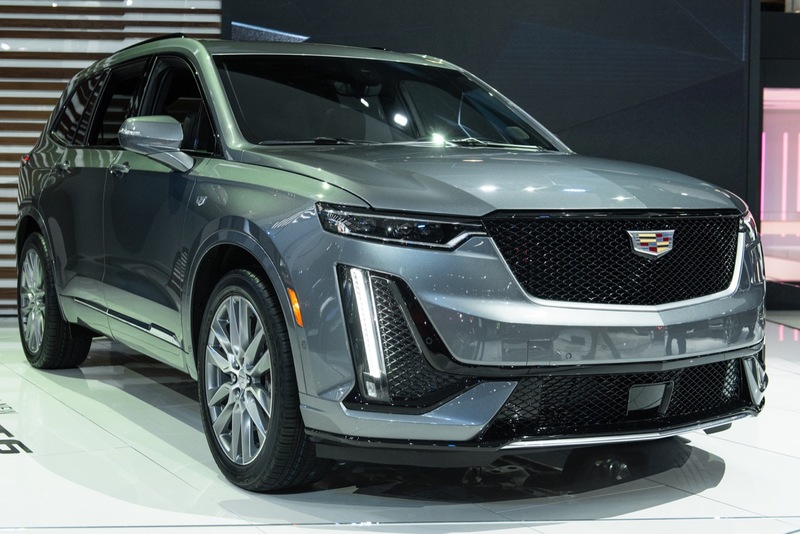 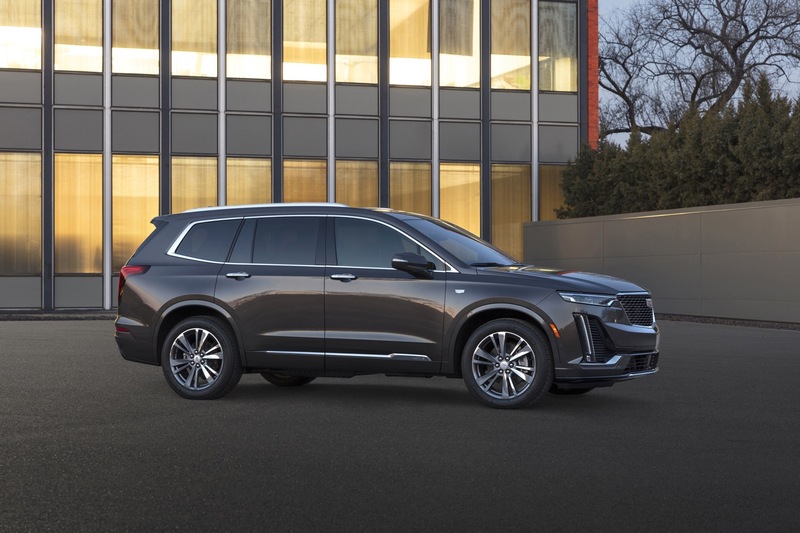 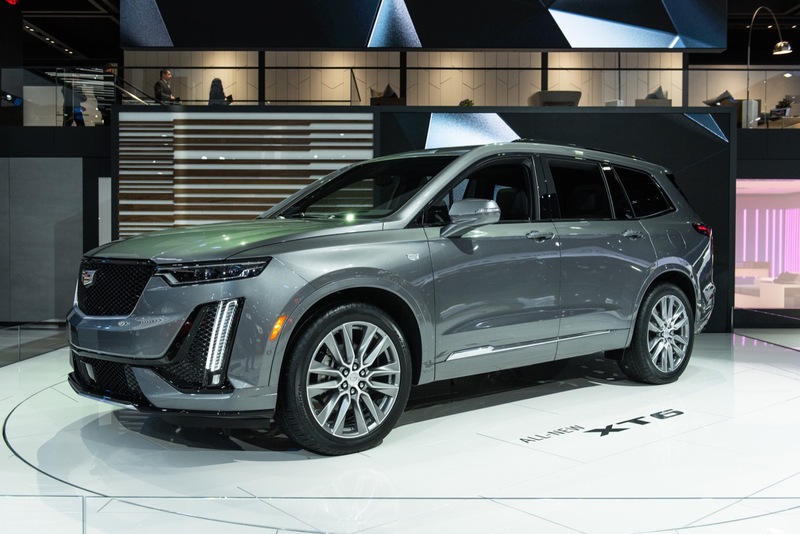 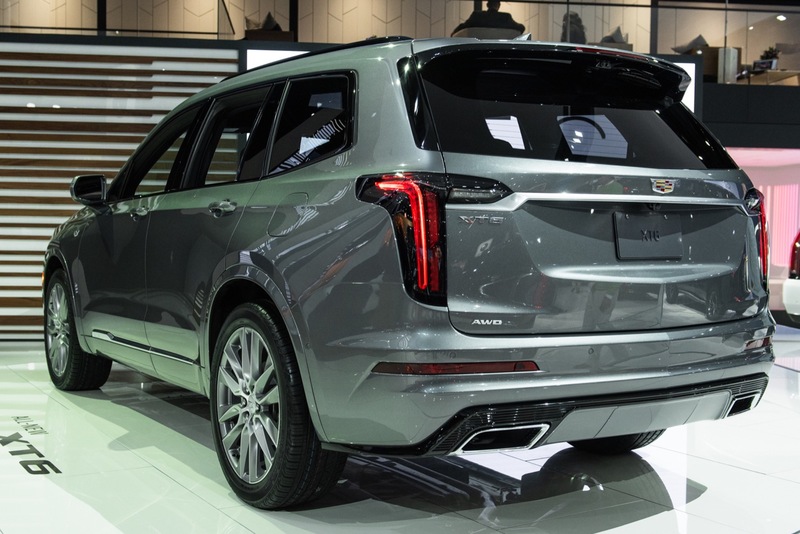 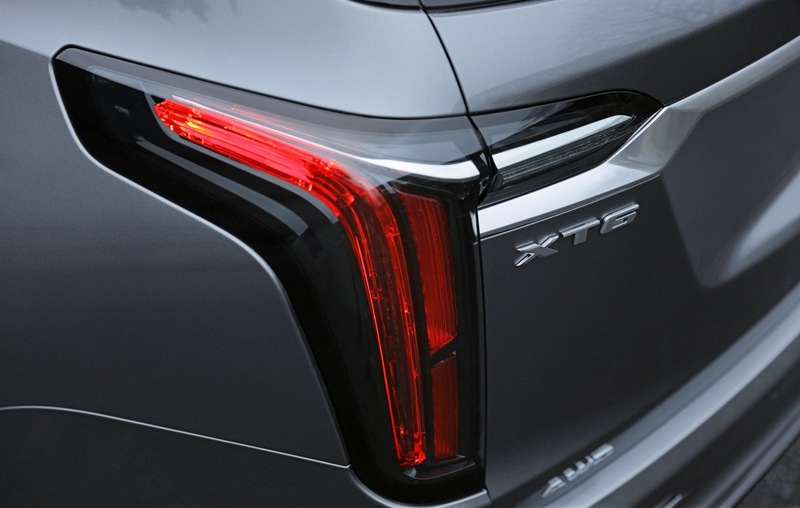 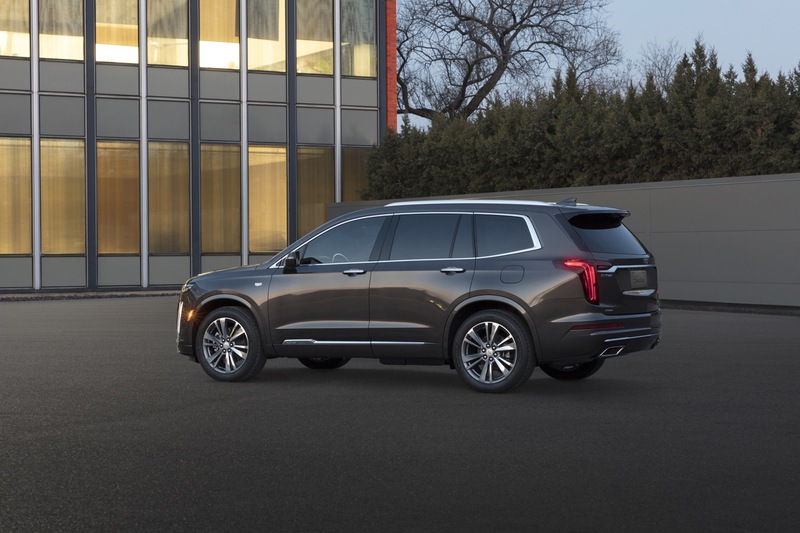 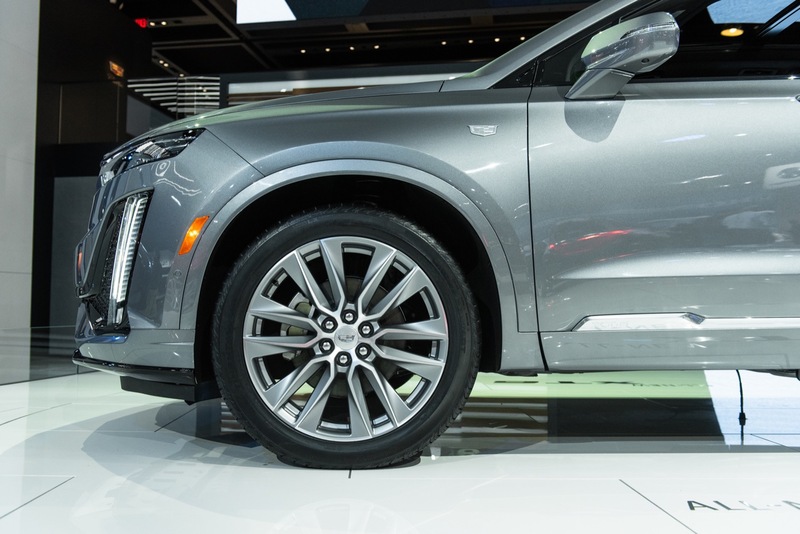 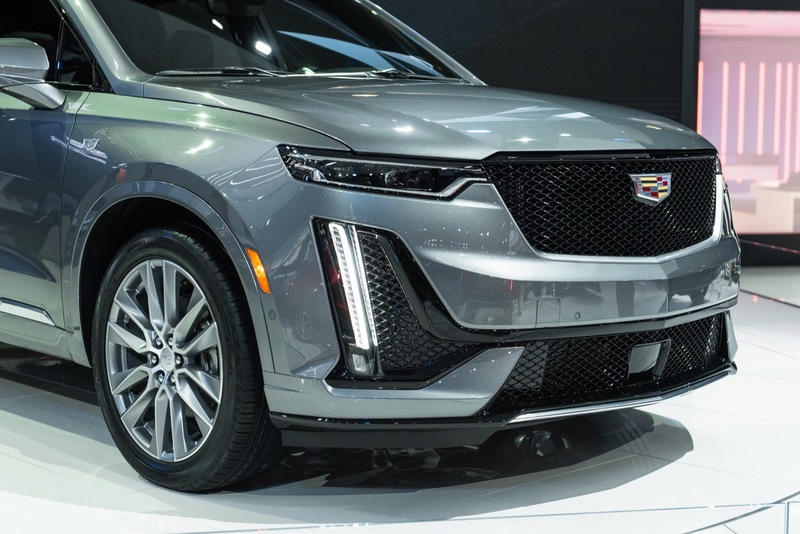 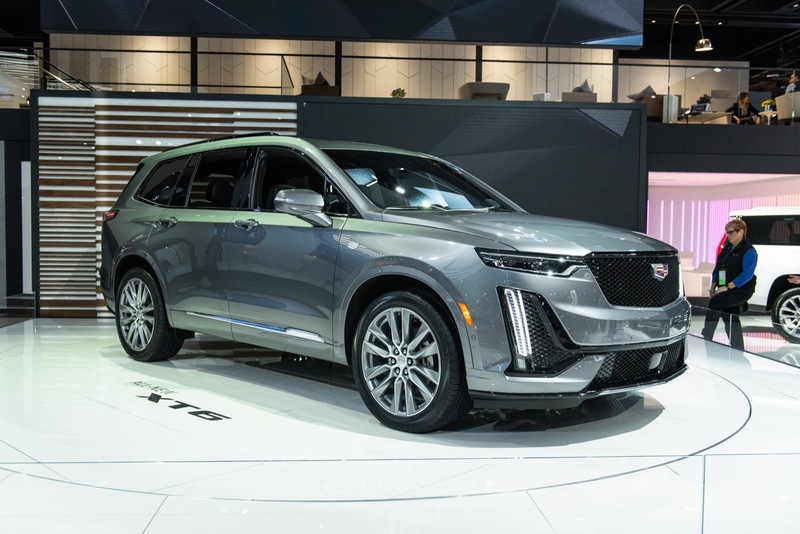 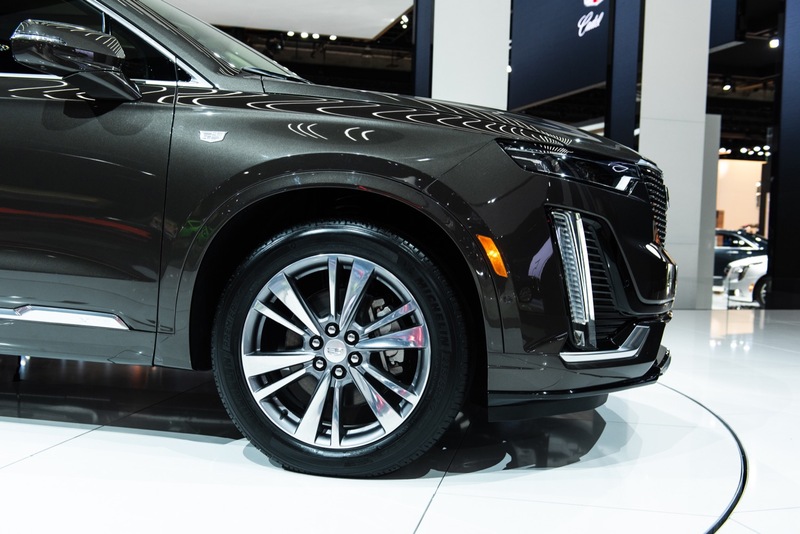 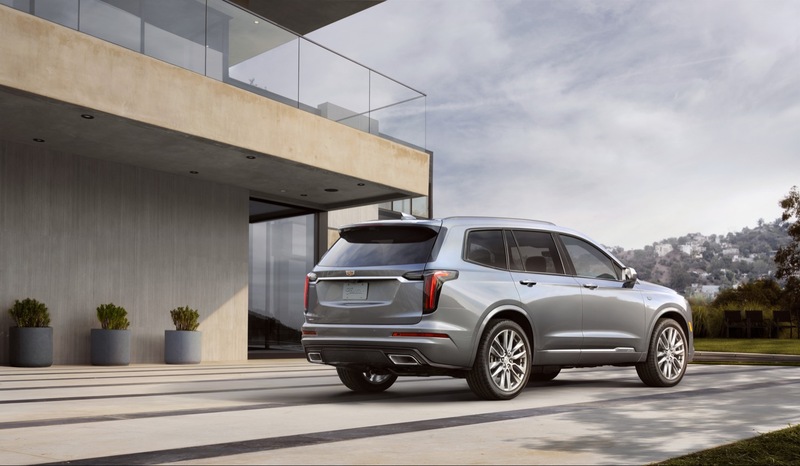 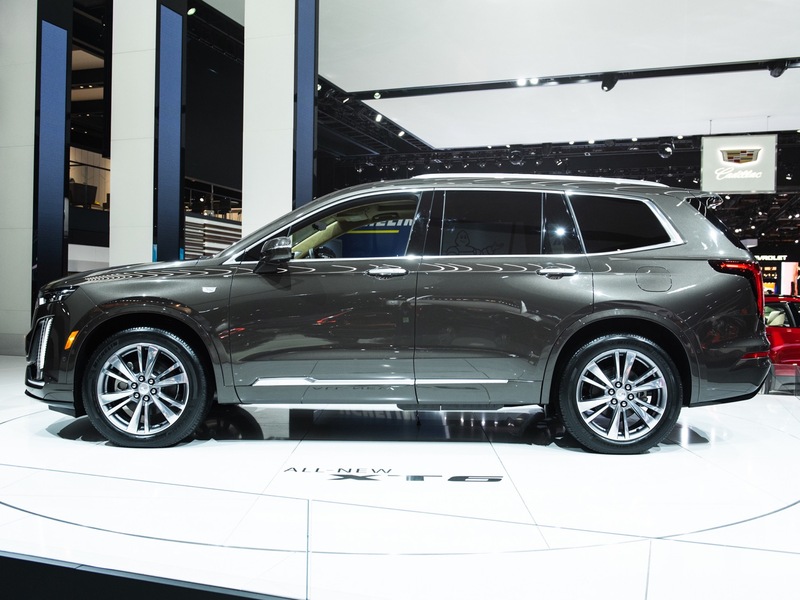 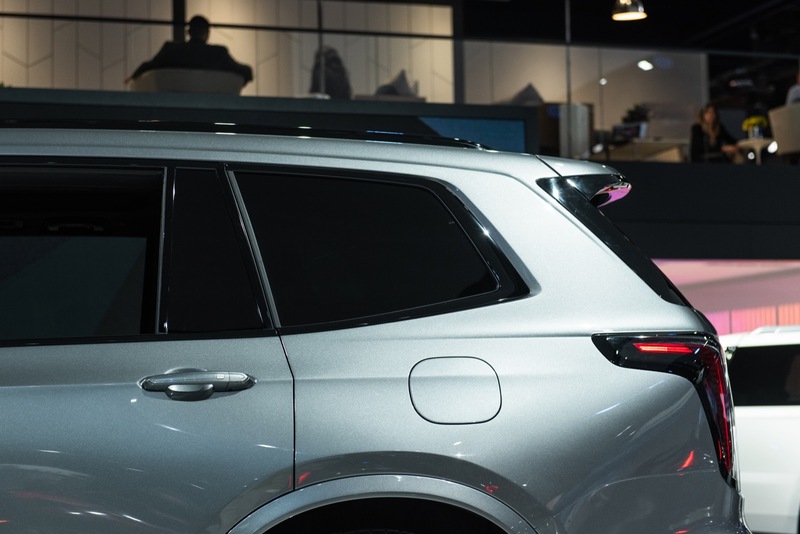 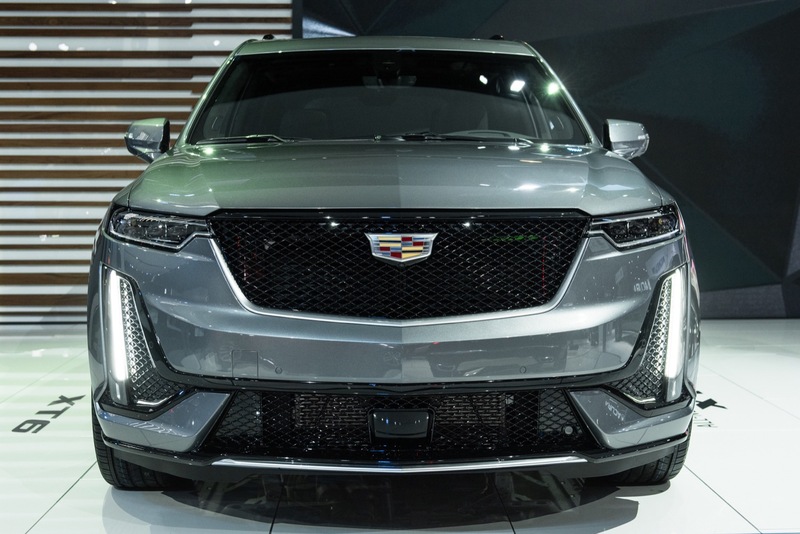 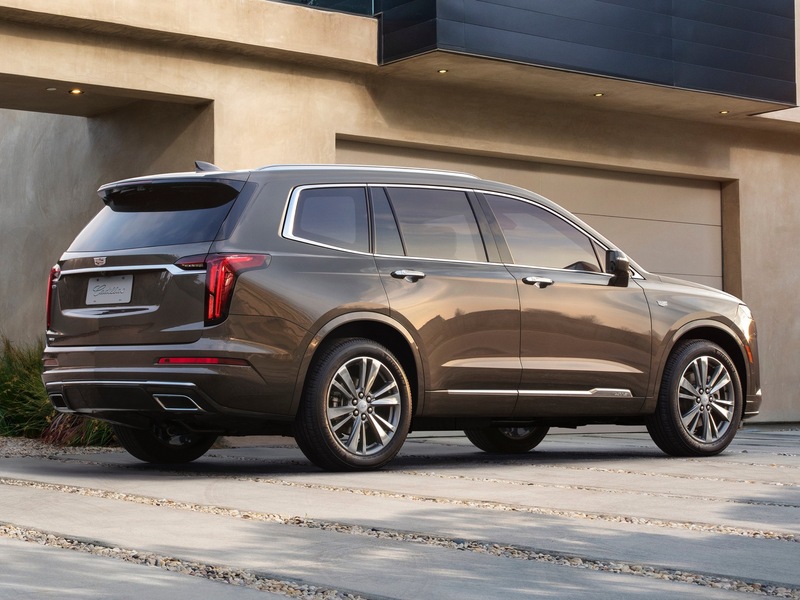 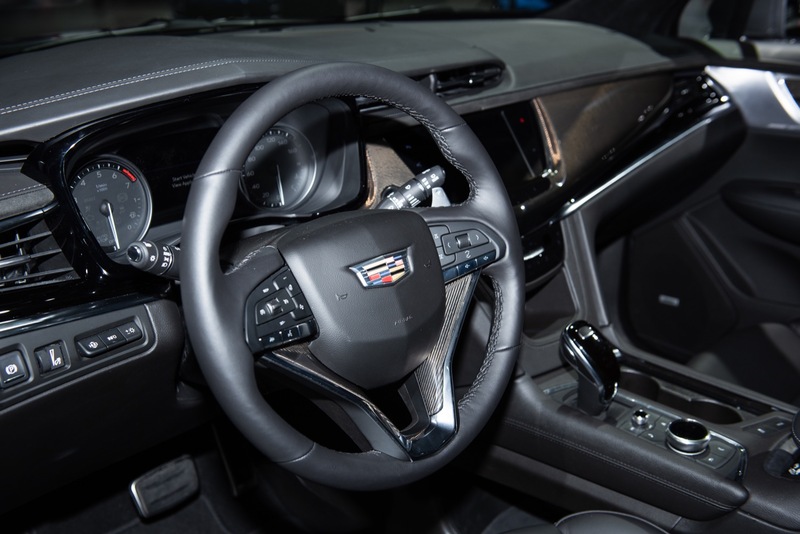 The addition of the 2020 Cadillac XT6 further fortifies the plant’s future in the community. 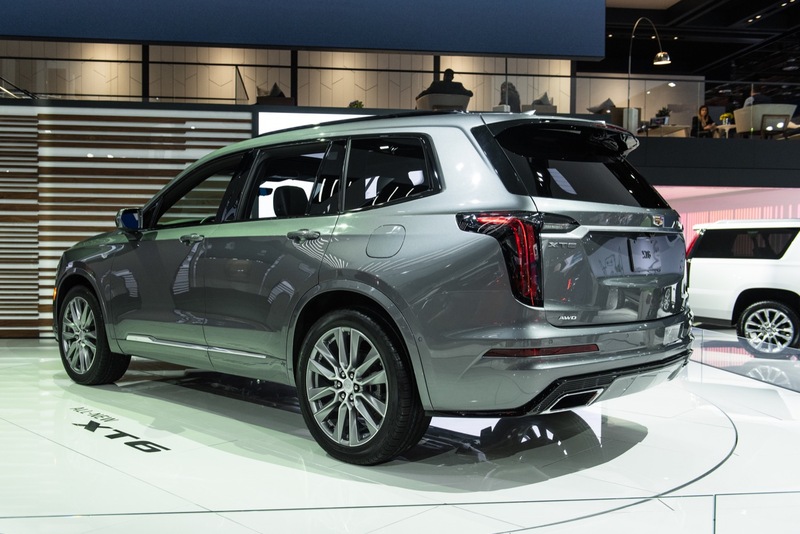 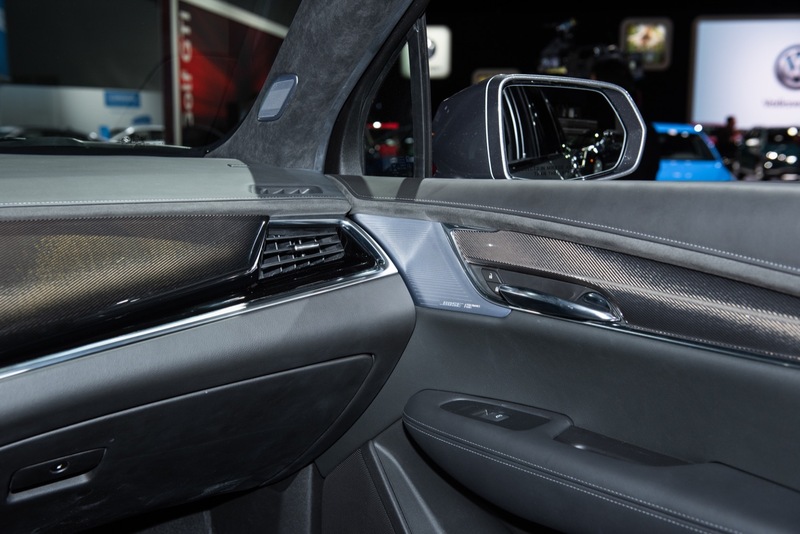 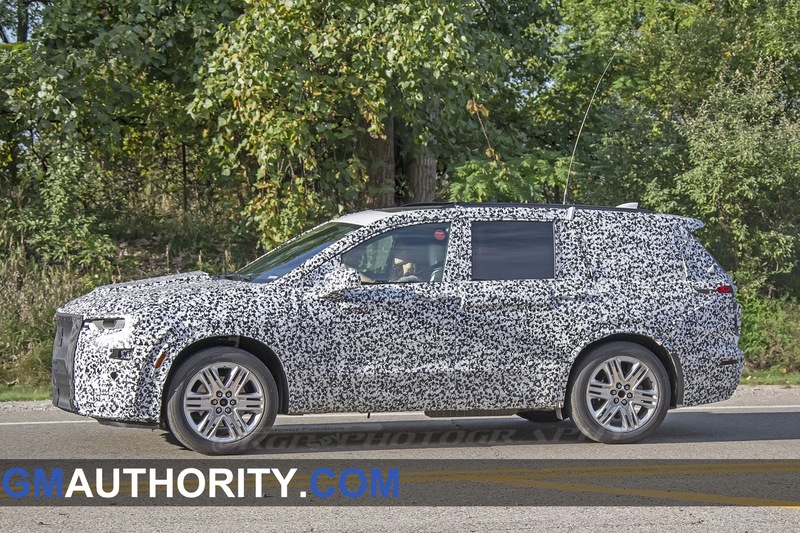 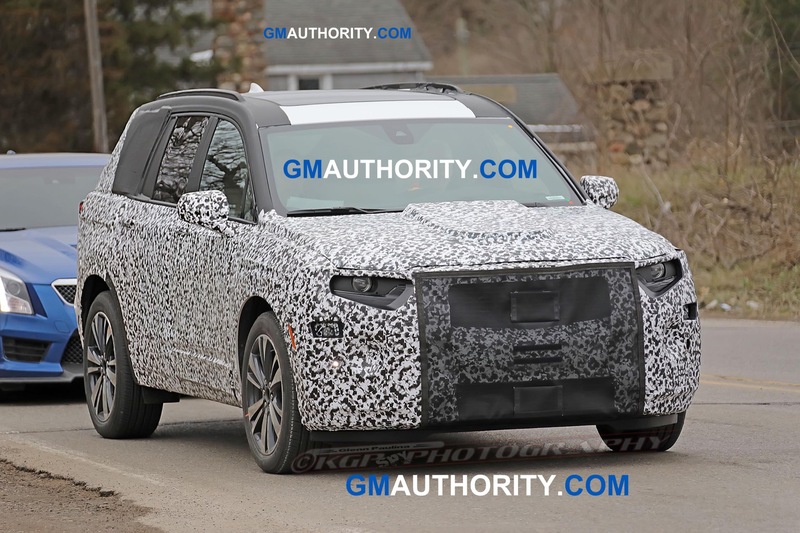 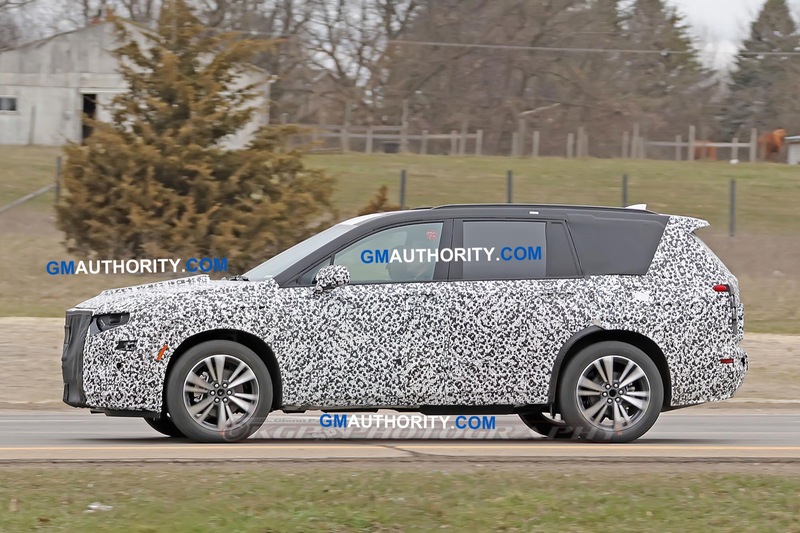 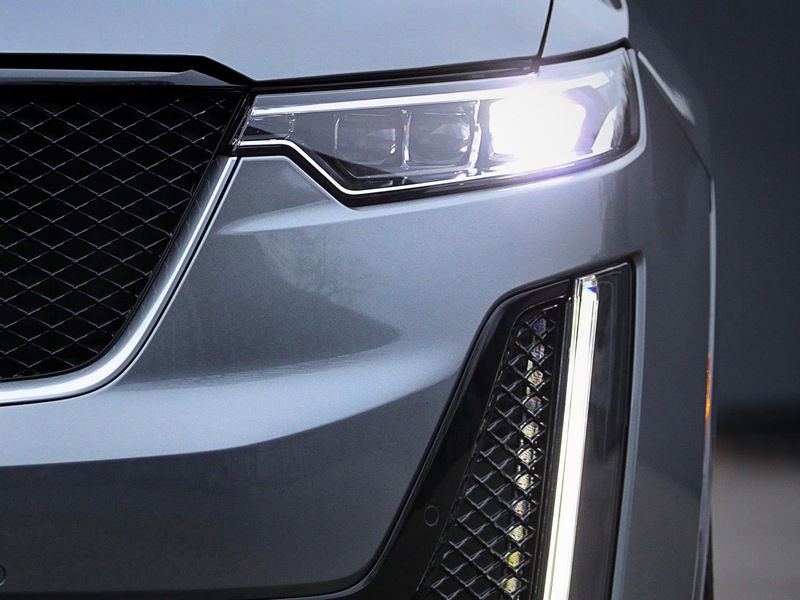 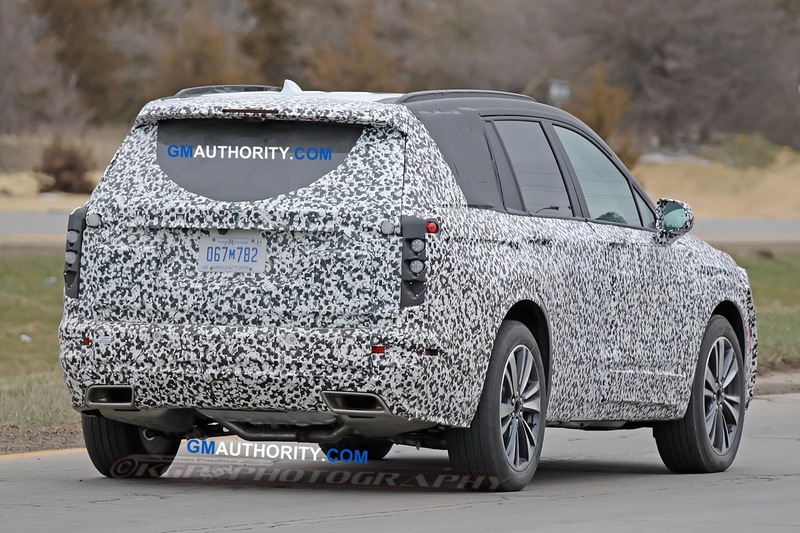 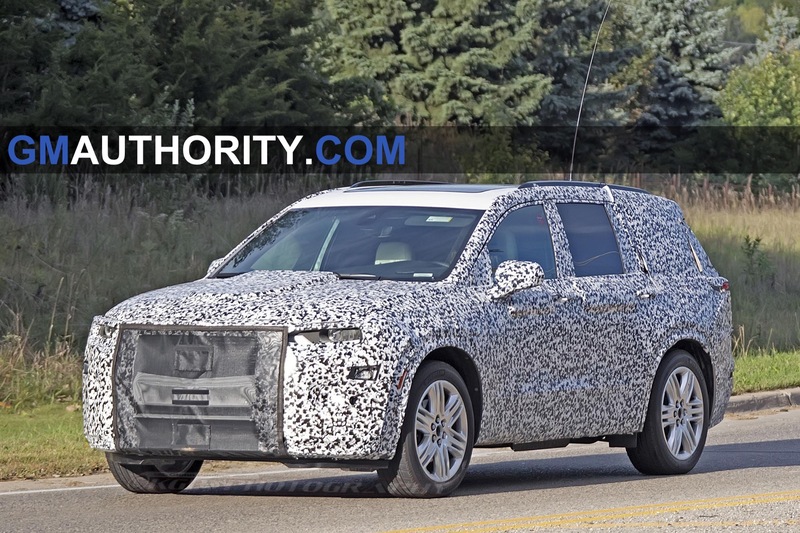 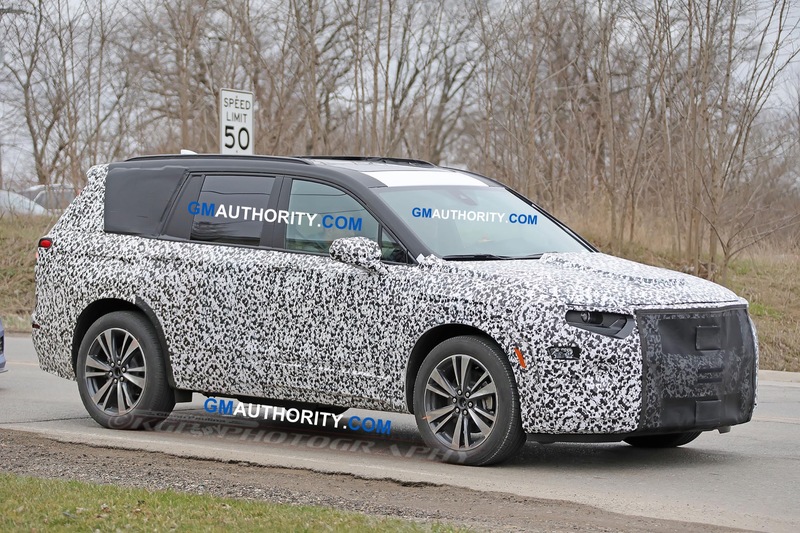 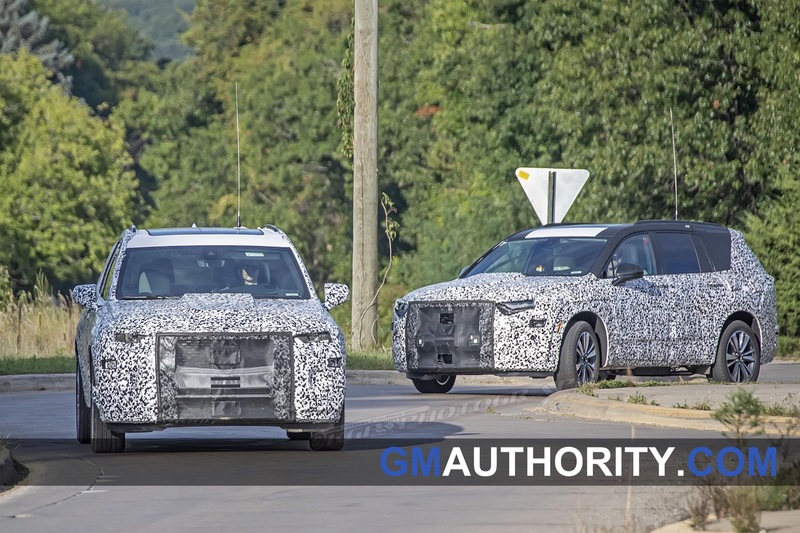 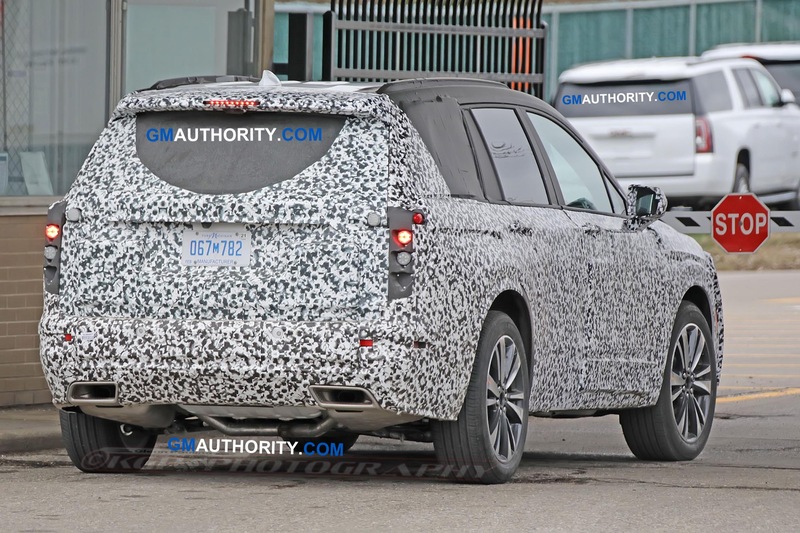 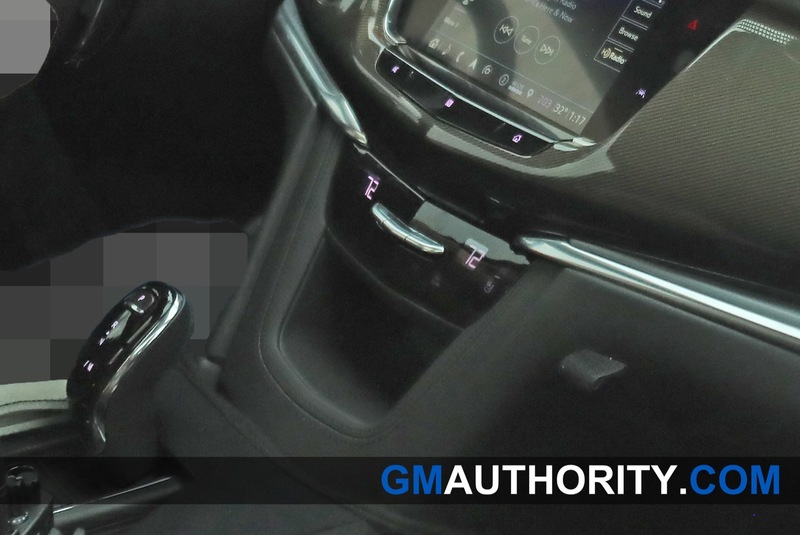 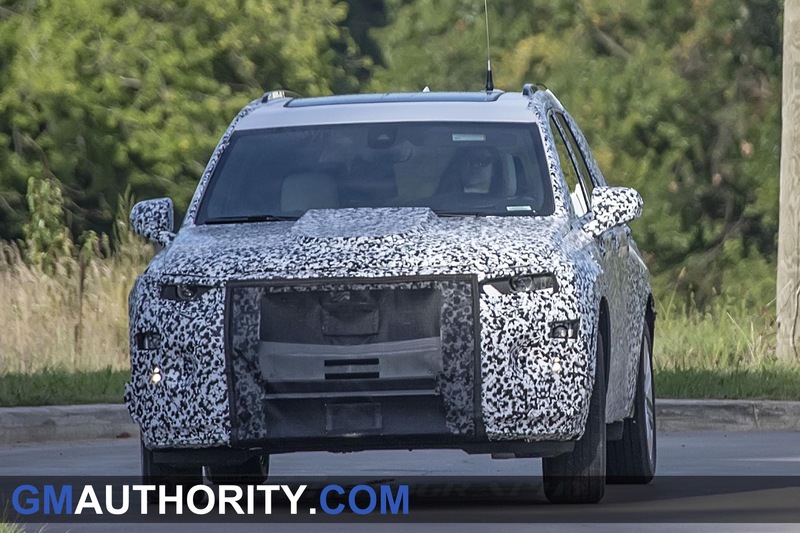 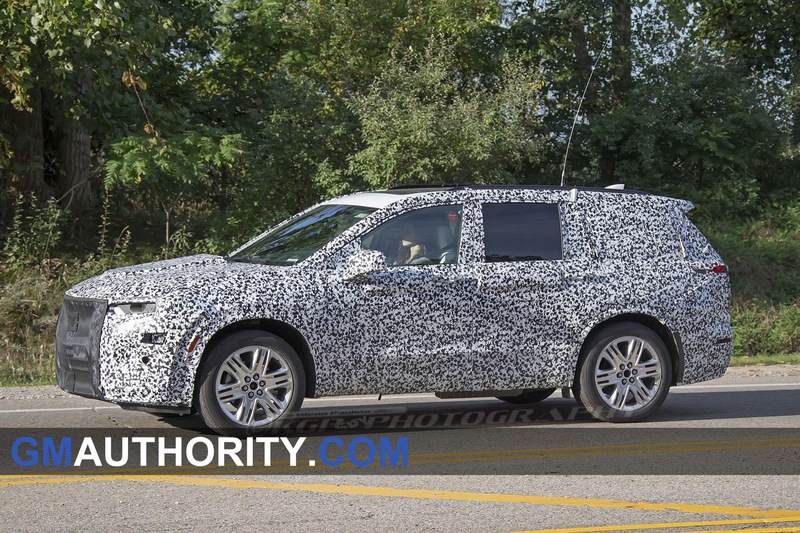 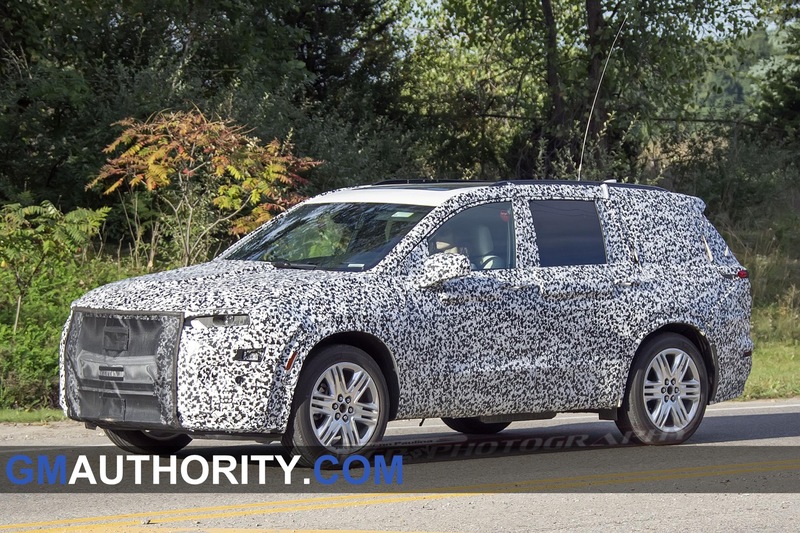 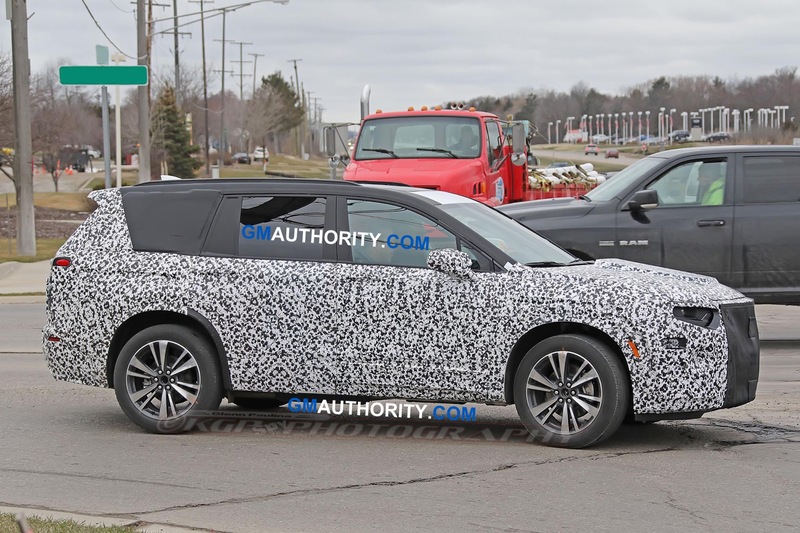 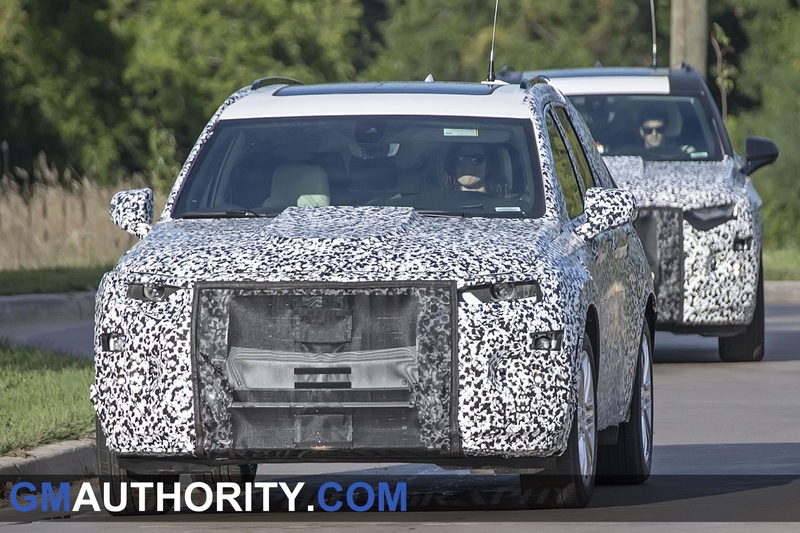 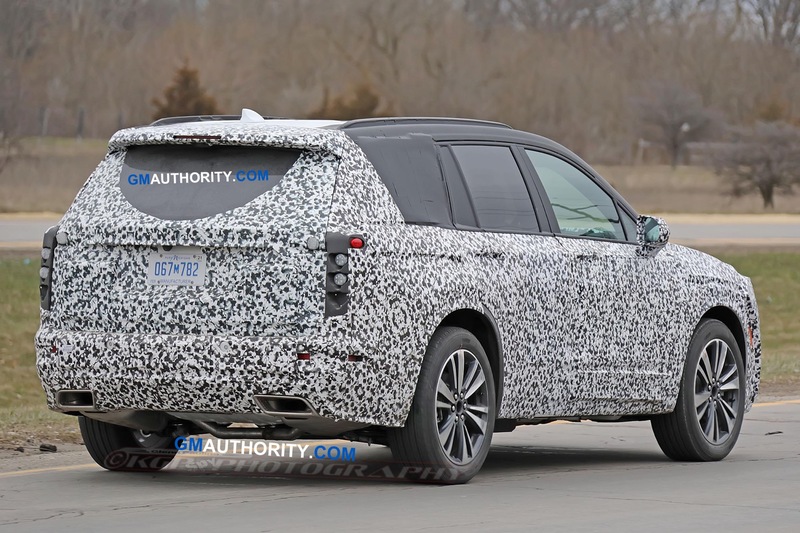 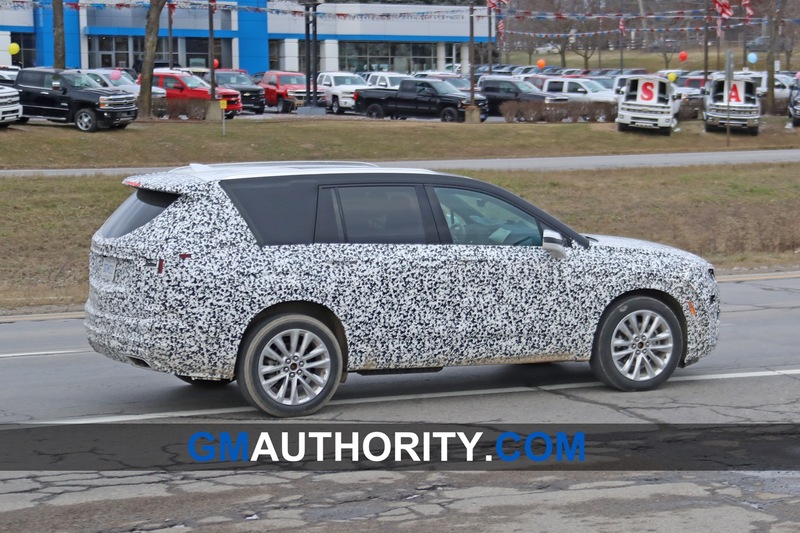 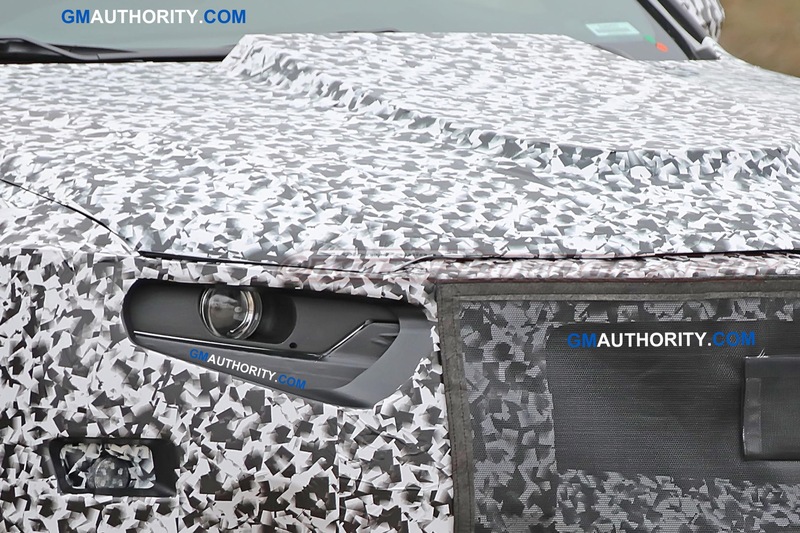 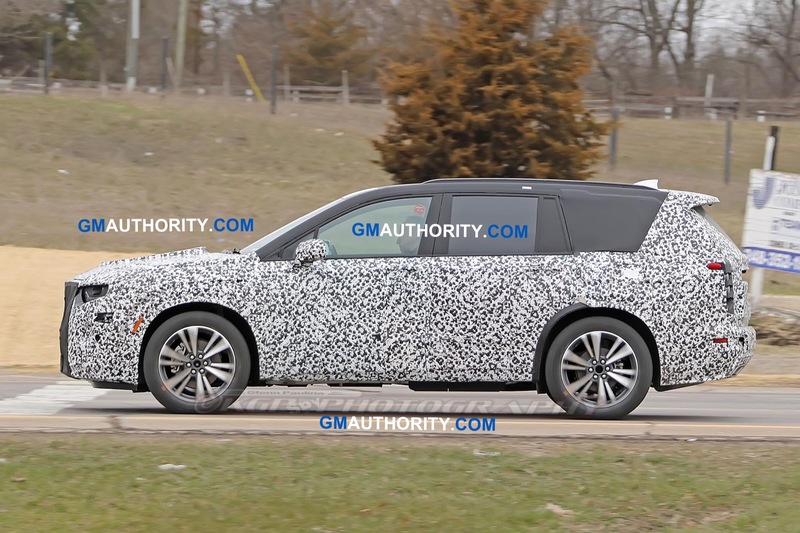 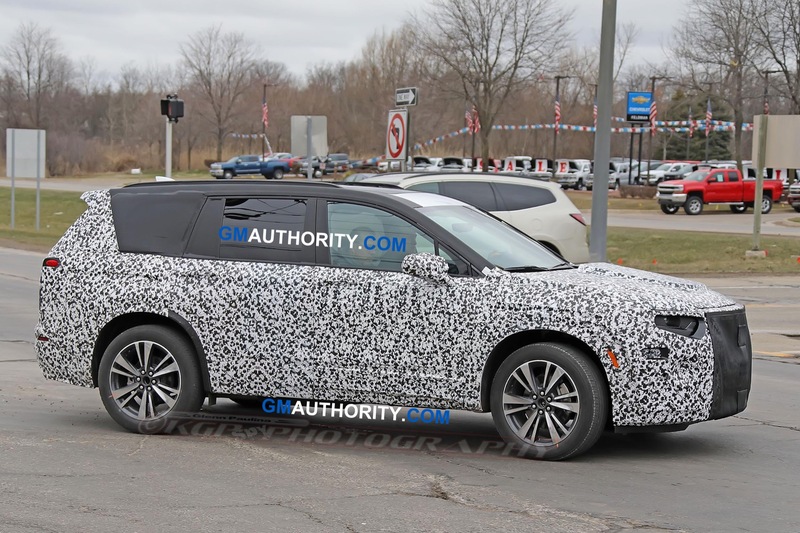 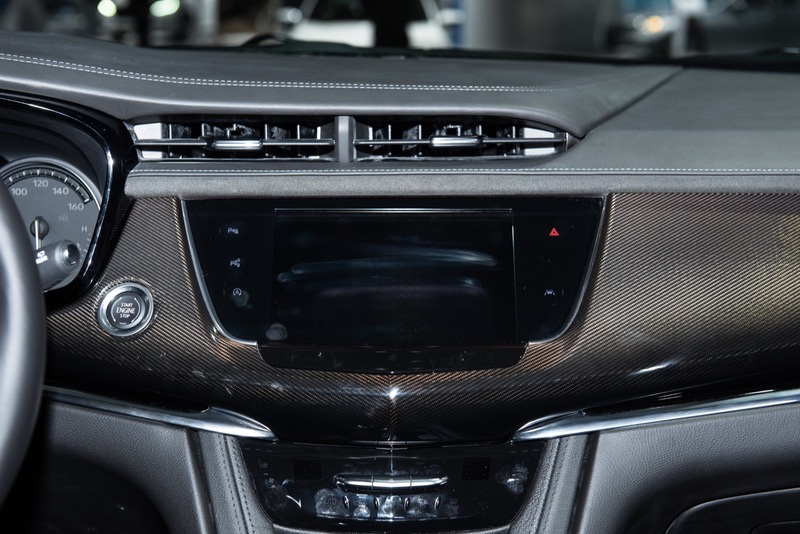 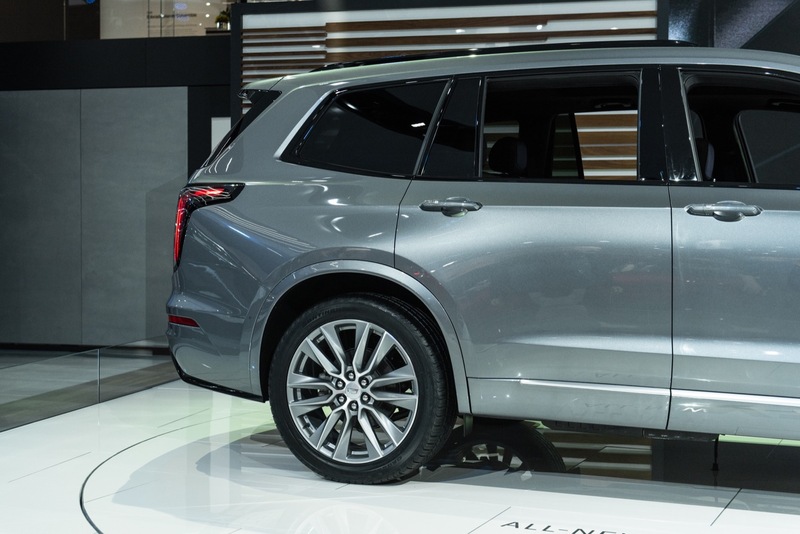 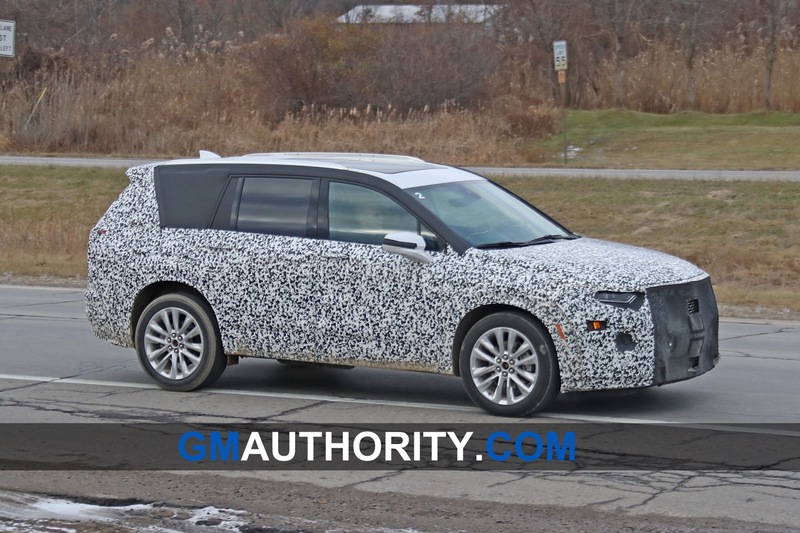 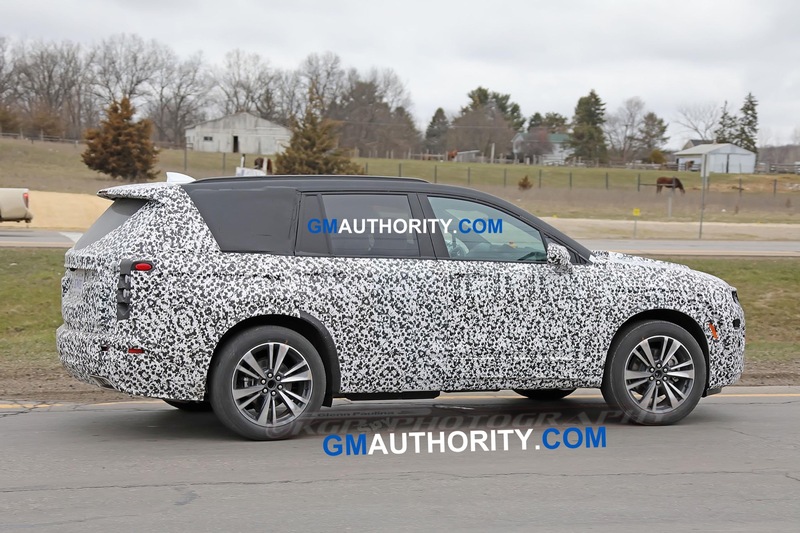 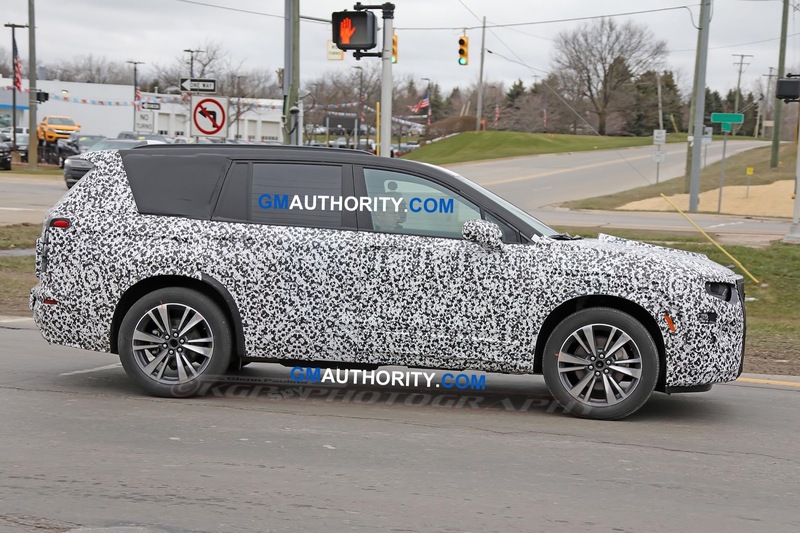 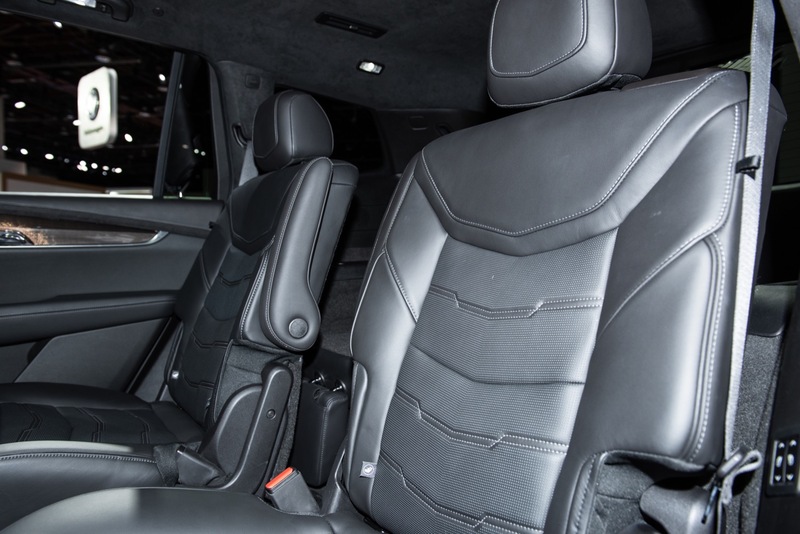 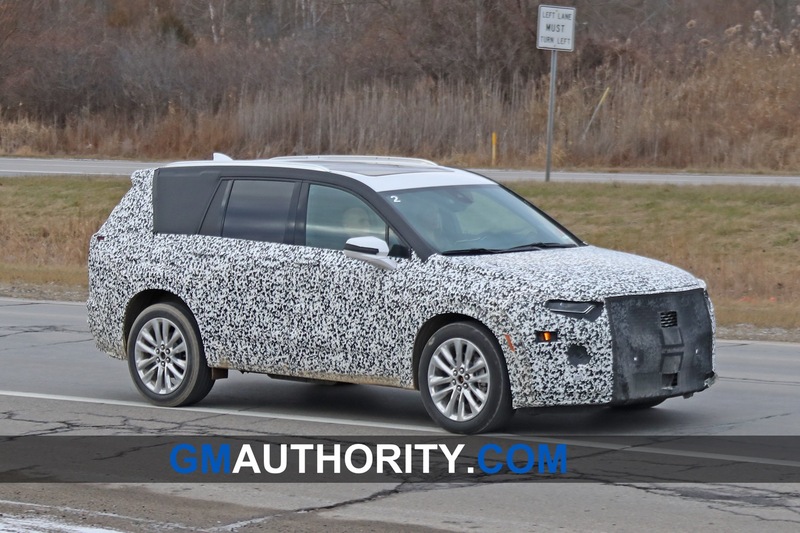 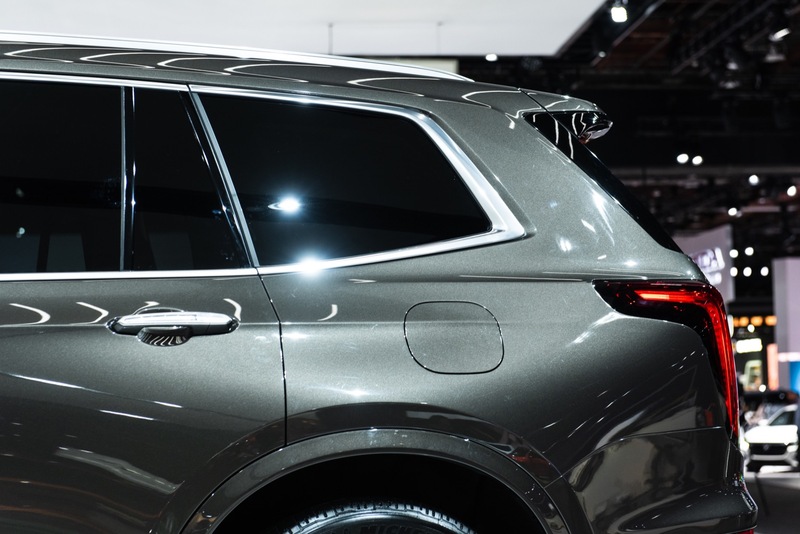 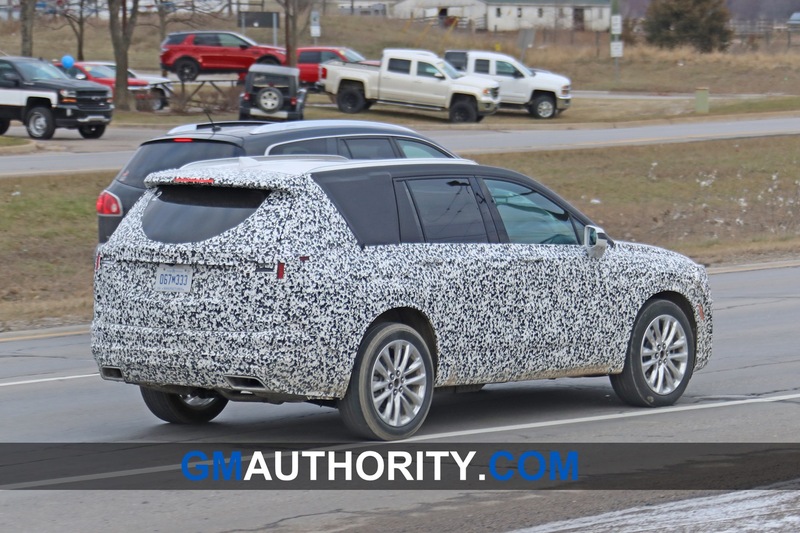 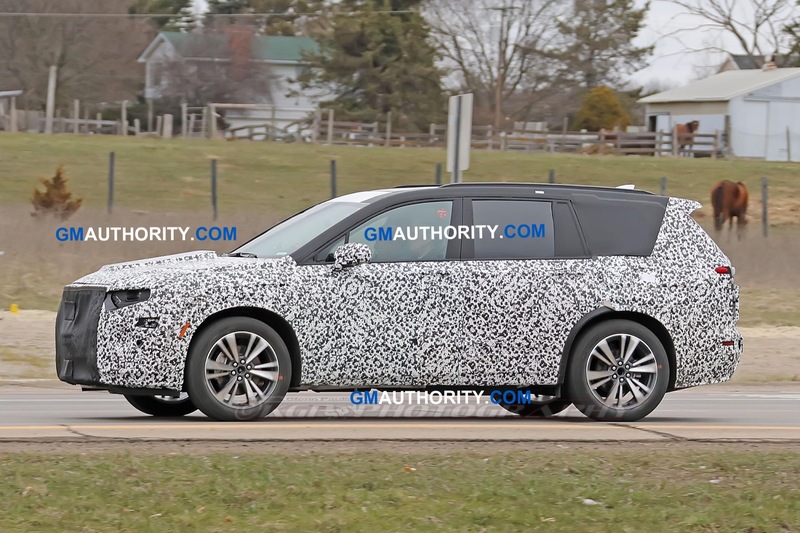 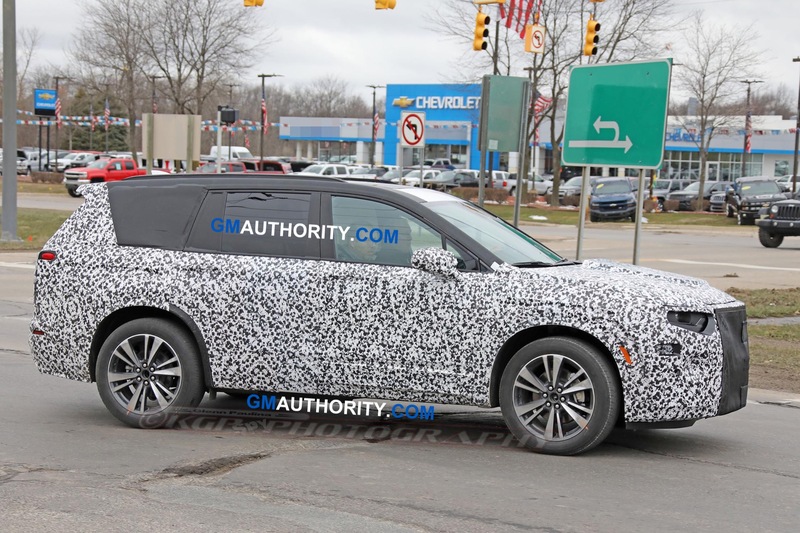 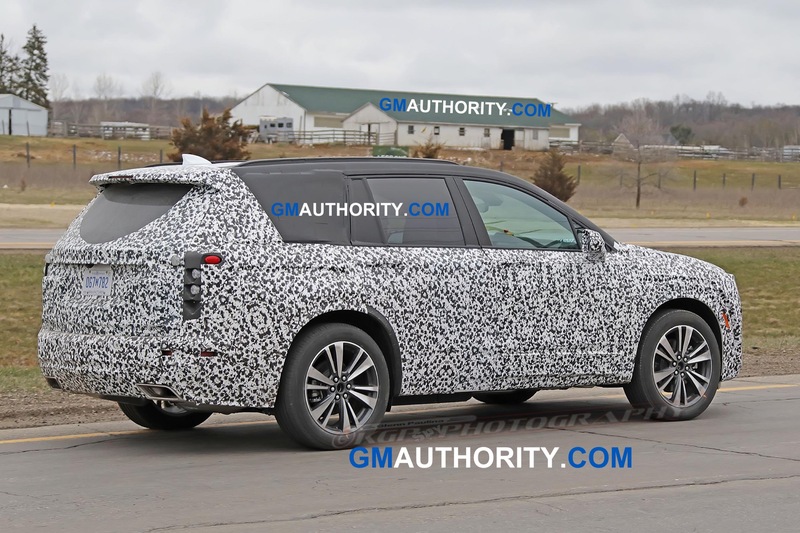 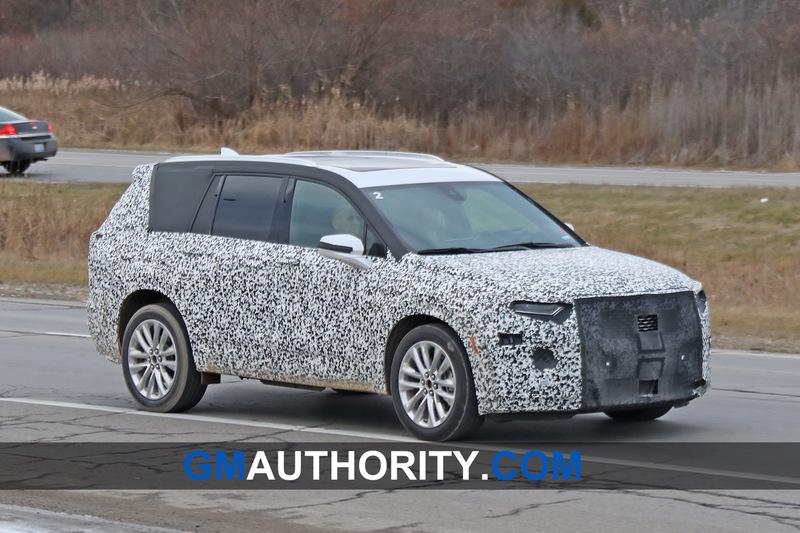 The 2020 Cadillac XT6 was unveiled ahead of the North American International Auto Show, and employees at Spring Hill are already building prototypes with full production starting this spring. 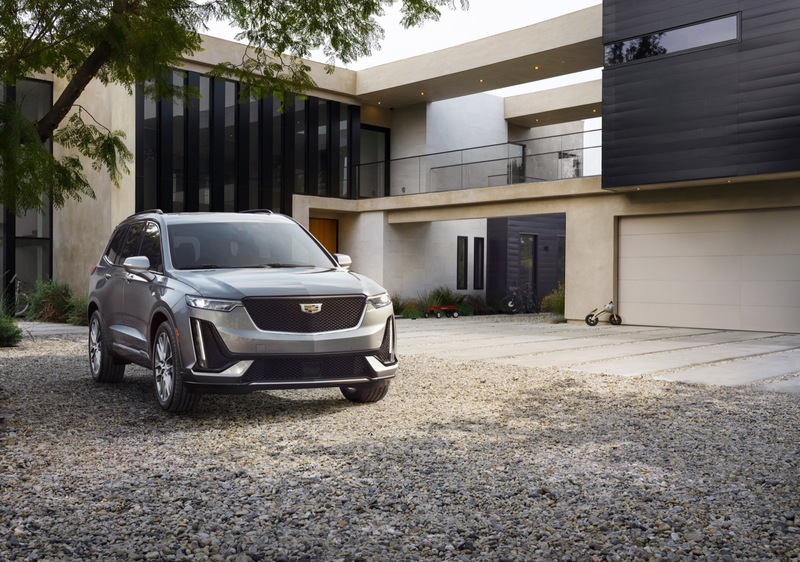 Producing the new Cadillac XT6 crossover at the Spring Hill factory will create more than 200 jobs. 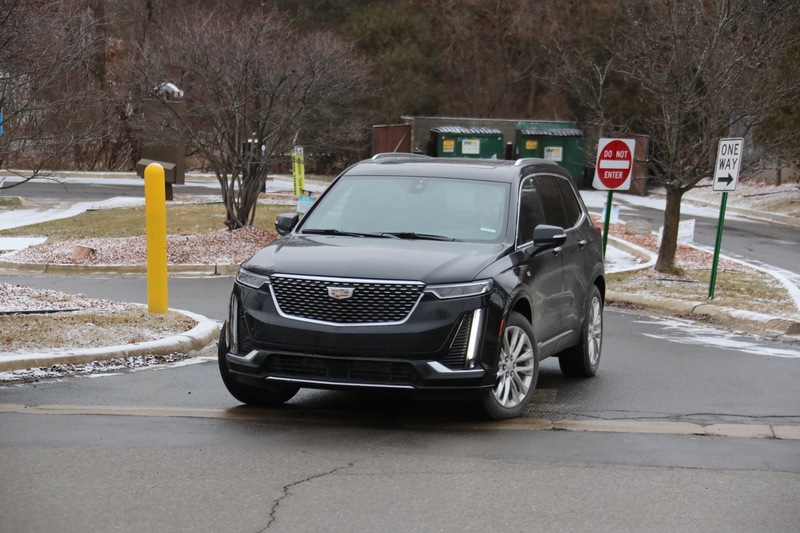 These jobs will be open to employees from other plants, like the five GM is proposing to close when it negotiates with the UAW later this year. 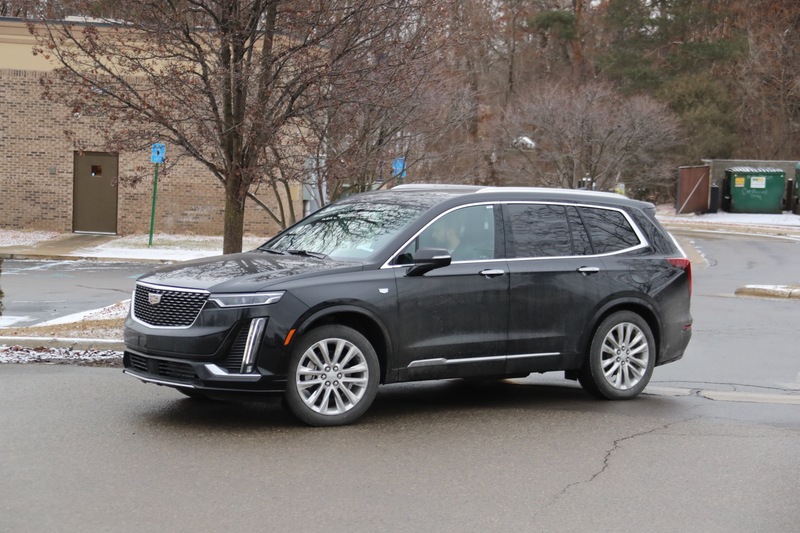 More than 5,000 people work at the plant, which includes employees from on-site suppliers. 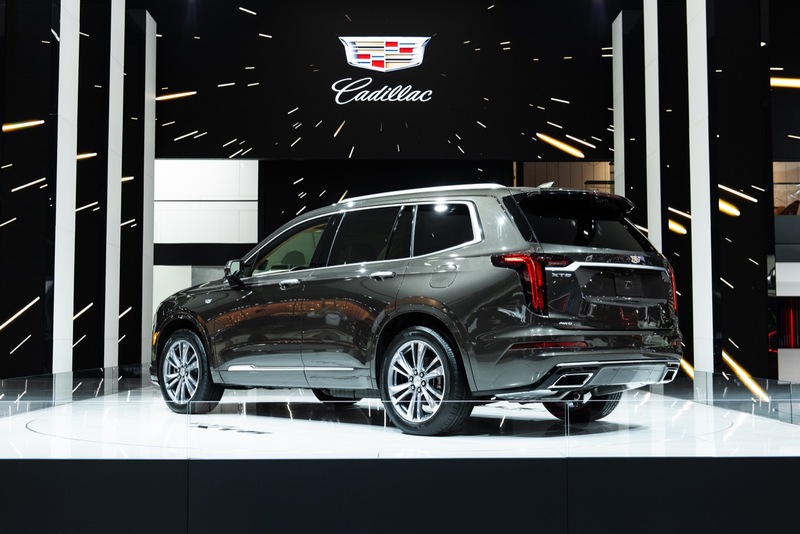 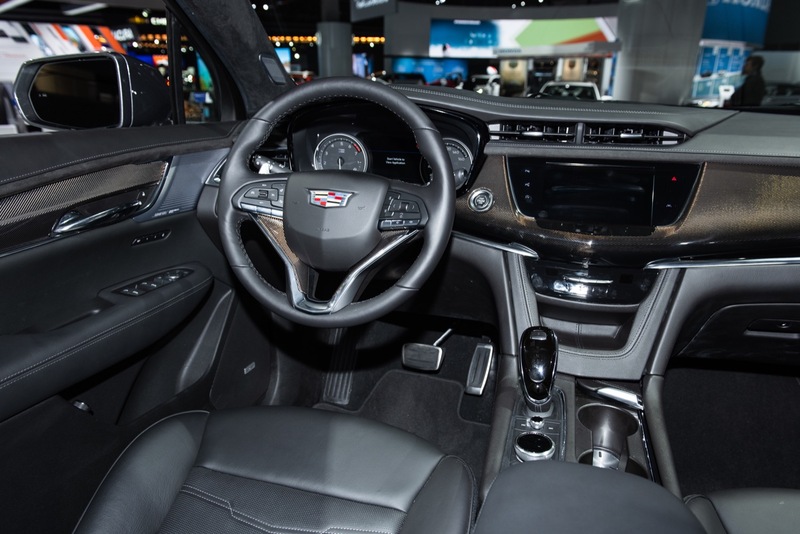 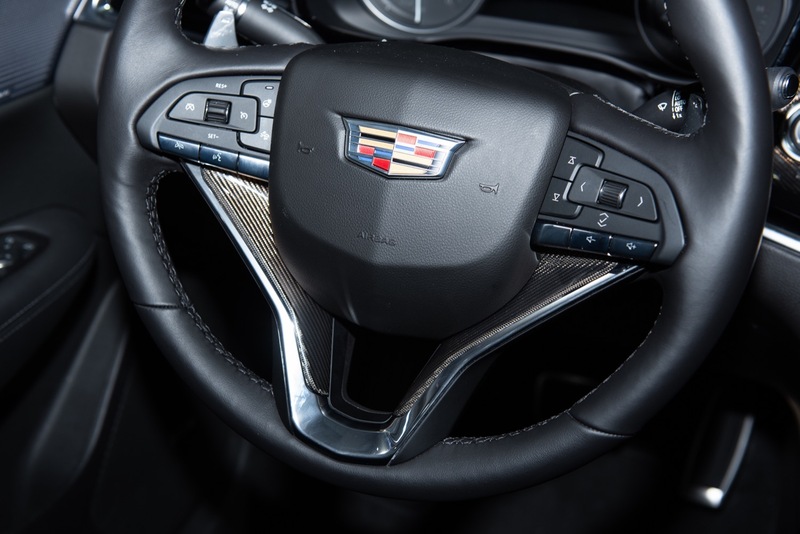 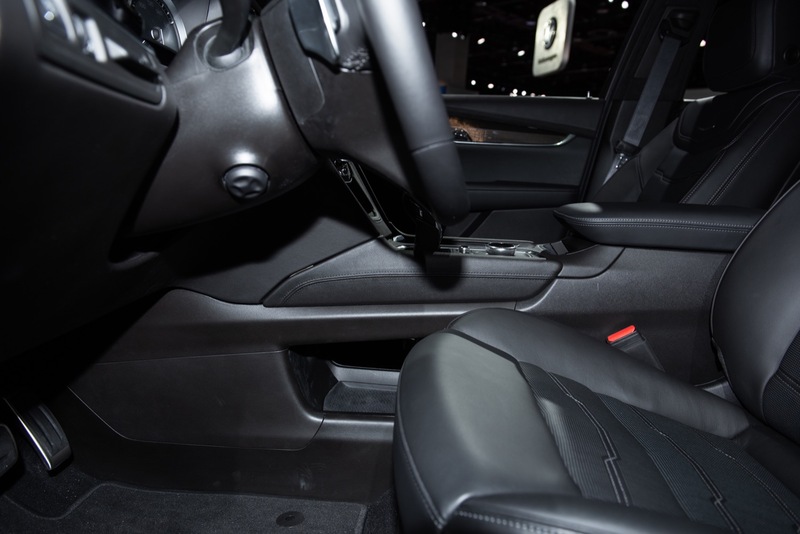 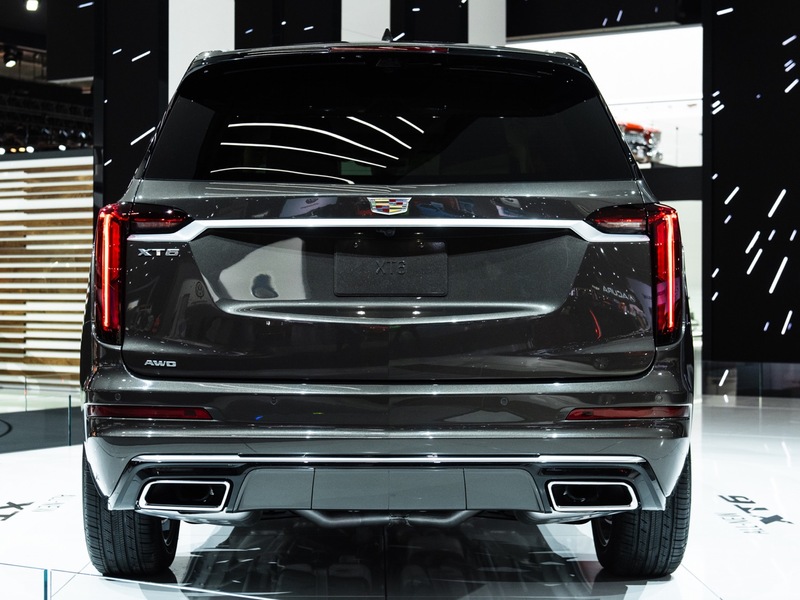 To note, outgoing Tennessee Governor Bill Haslam and newly elected Tennessee Governor Bill Lee joined GM CEO Mary Barra, GM President Mark Reuss, and Cadillac President Steve Carlisle in the reveal ceremony that happened in Detroit. 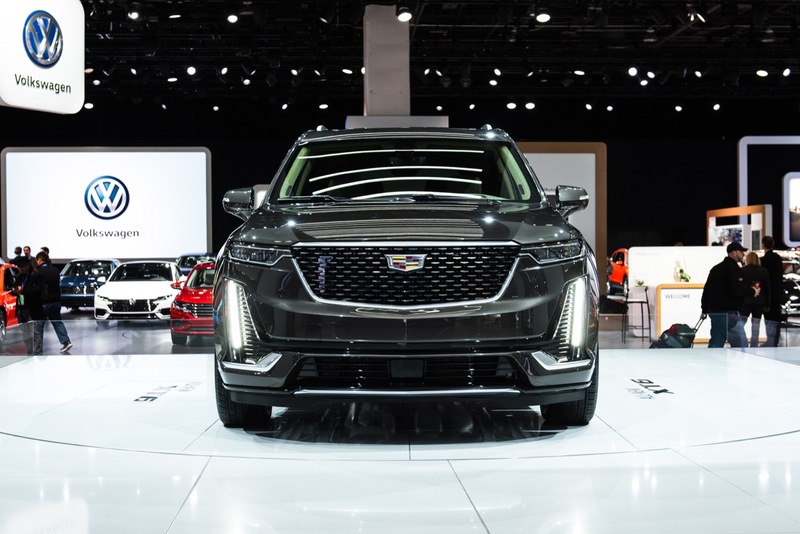 The political gesture happened as GM receives continued pressure from lawmakers out of Michigan, Ohio, Maryland, Washington DC, and Canada. The Spring Hill factory is now GM’s largest faculty in North American, spanning more than 7.1 million square feet. 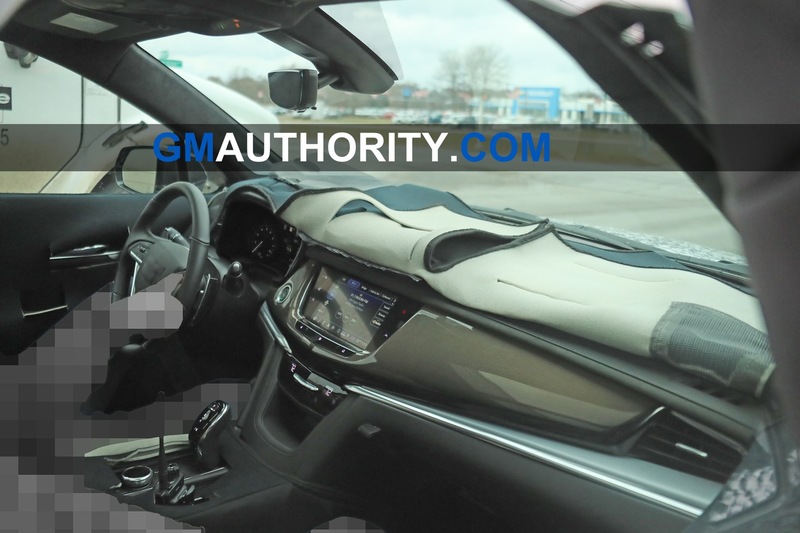 Since 2010, GM has invested $2 billion into the facility. 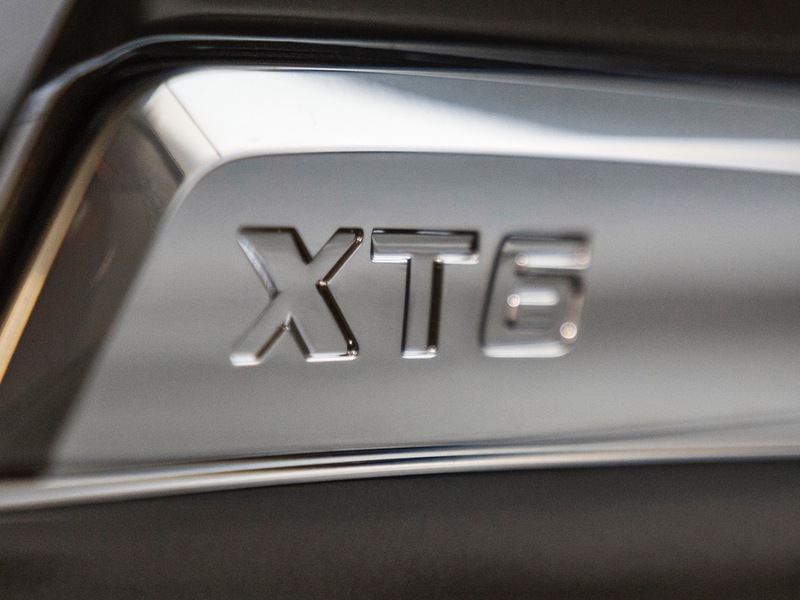 In May of last year, the automaker announced the factory would produce two new engines. 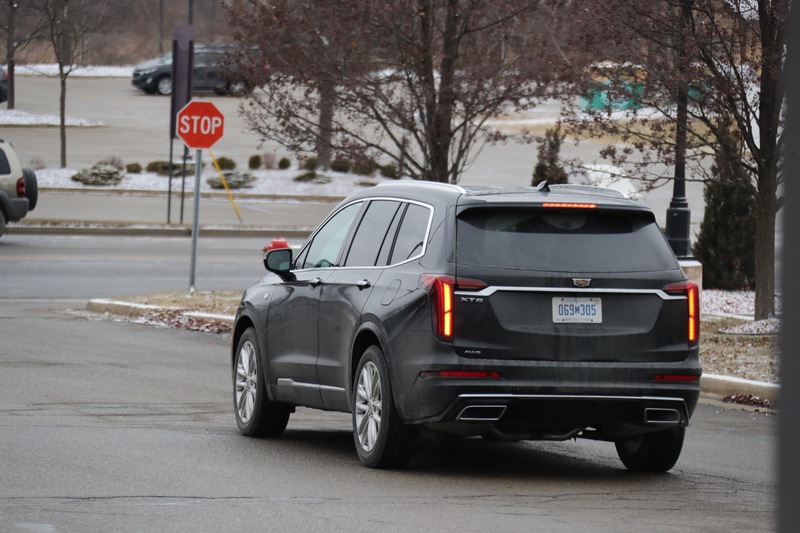 Then in September, GM reinstated the plant’s third shift. 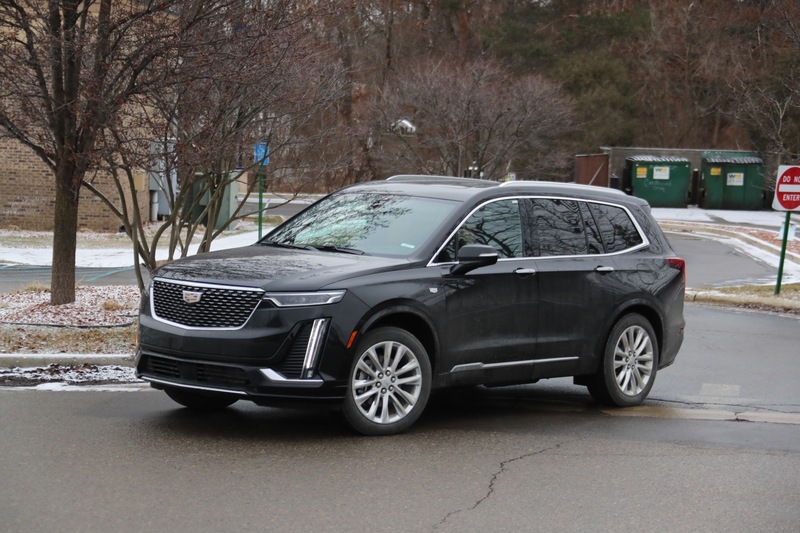 “We are well positioned for the future with a plant that has 100 millions of dollars in investment and a state of the art facility,” Herron added. 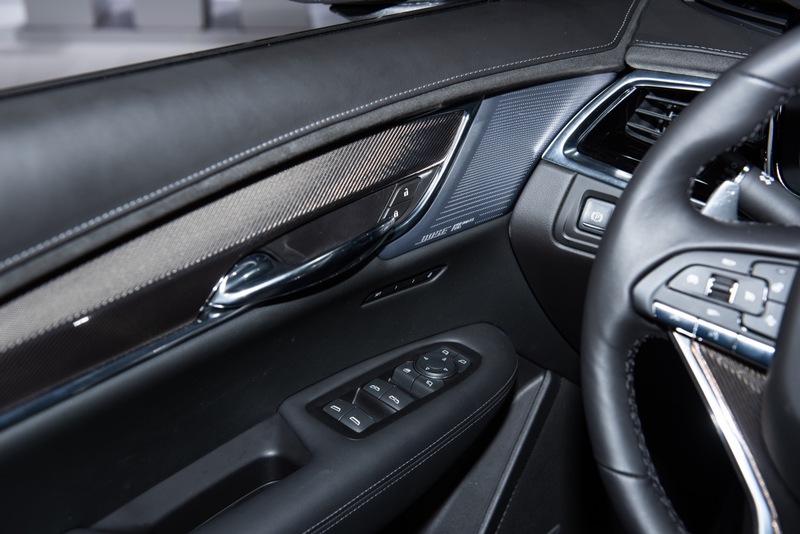 Let’s cut through the political and union BS here. 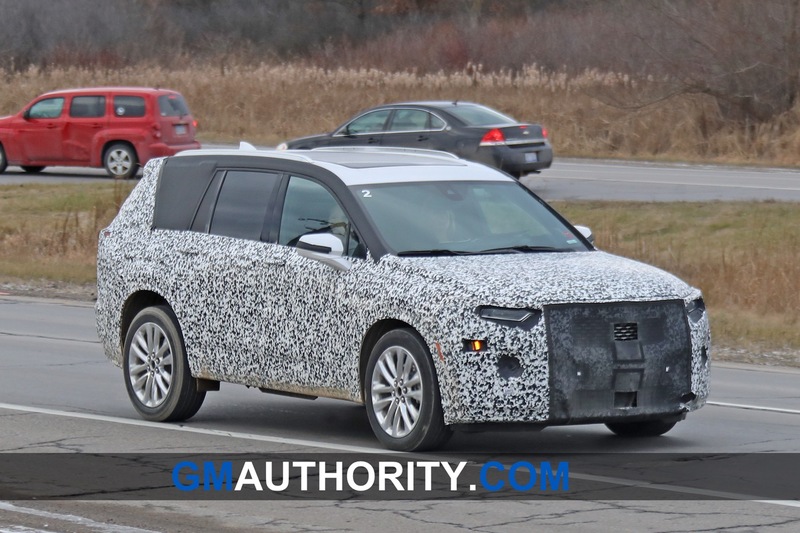 This is the old Saturn facility. 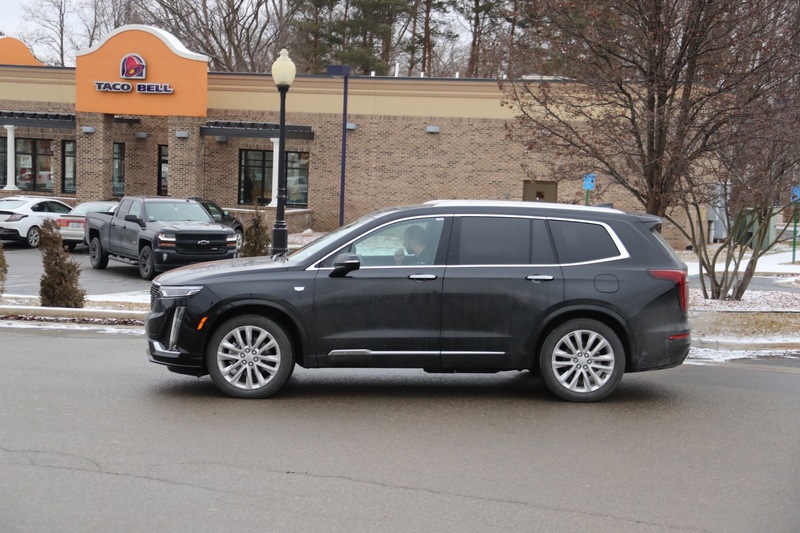 It was closed after Saturn was done. 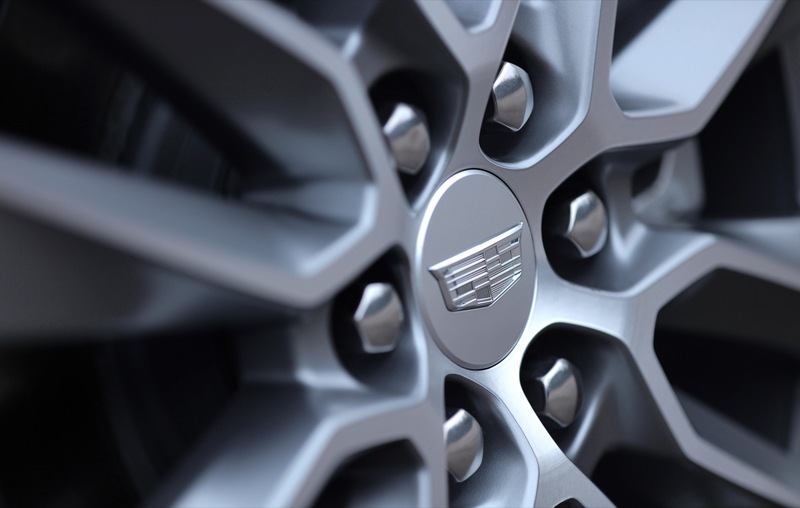 GM awarded the plant the Taverse production overflow. 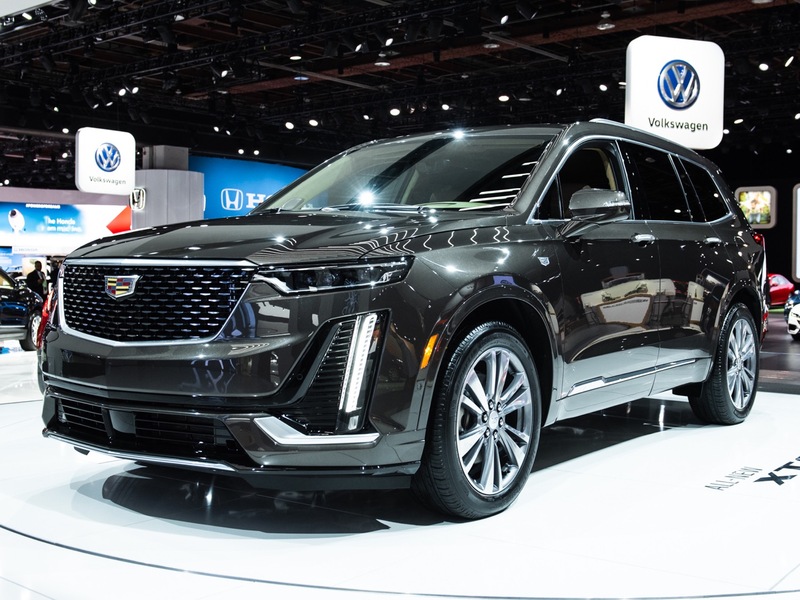 Once it went out it sat idle till there was need for more Equinox production overflow from Canada. 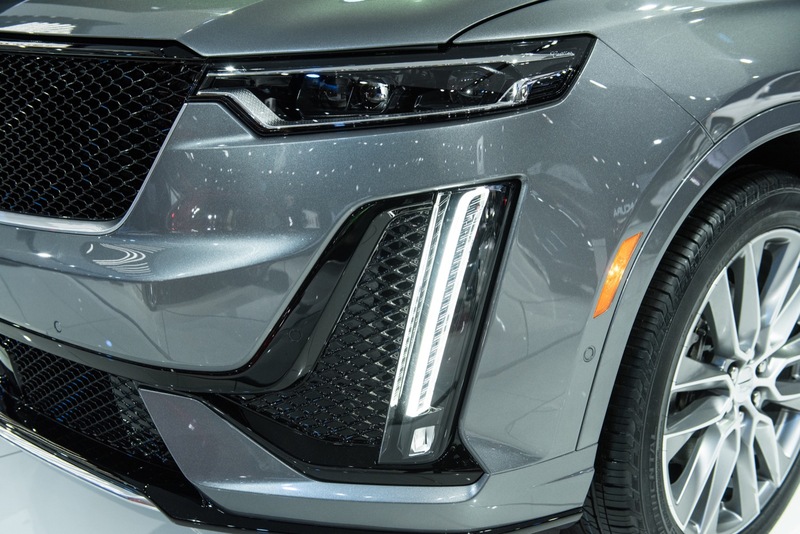 This also kept the engine plant alive. 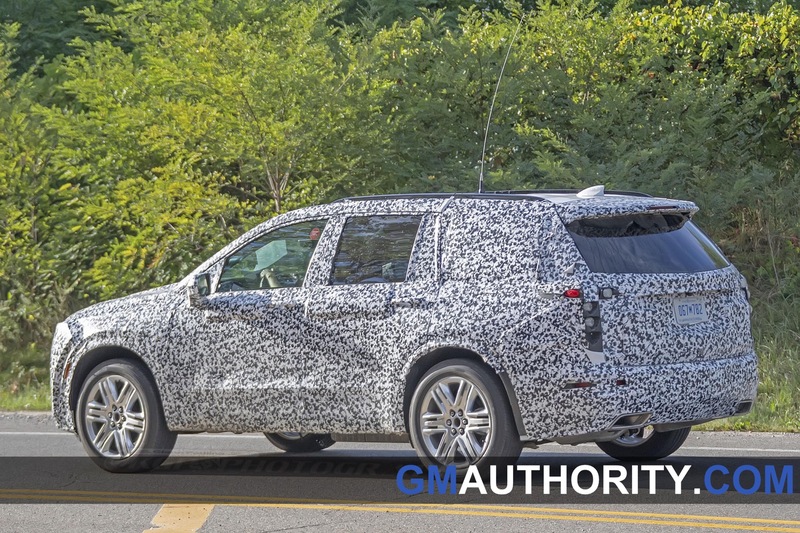 The cooperation and lobbying of the UAW with GM here is what brought back. 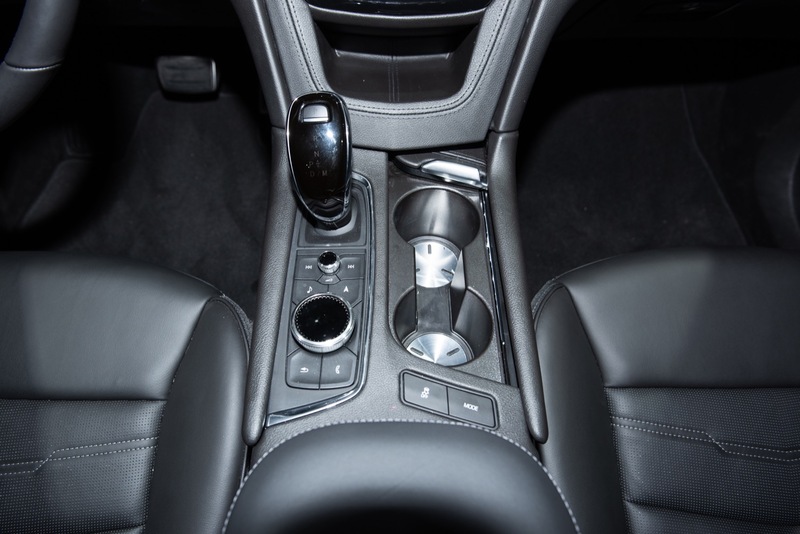 They hav3 had a good relationship and it has paid off with more work. 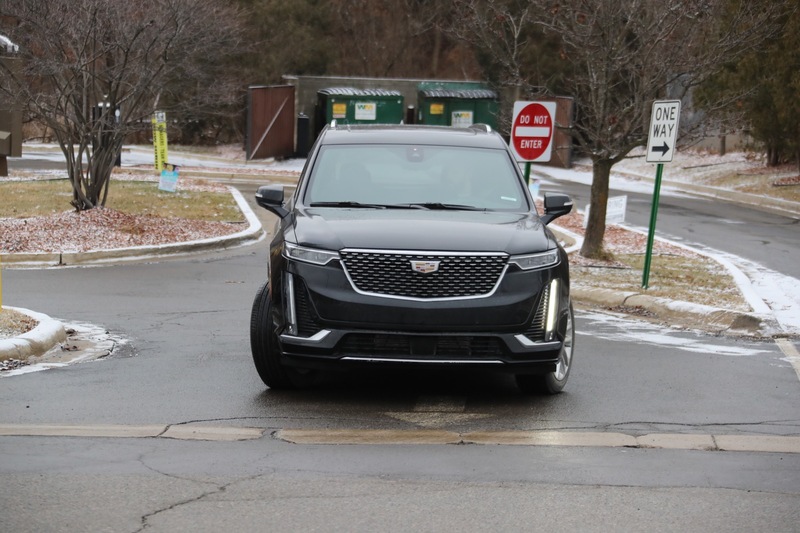 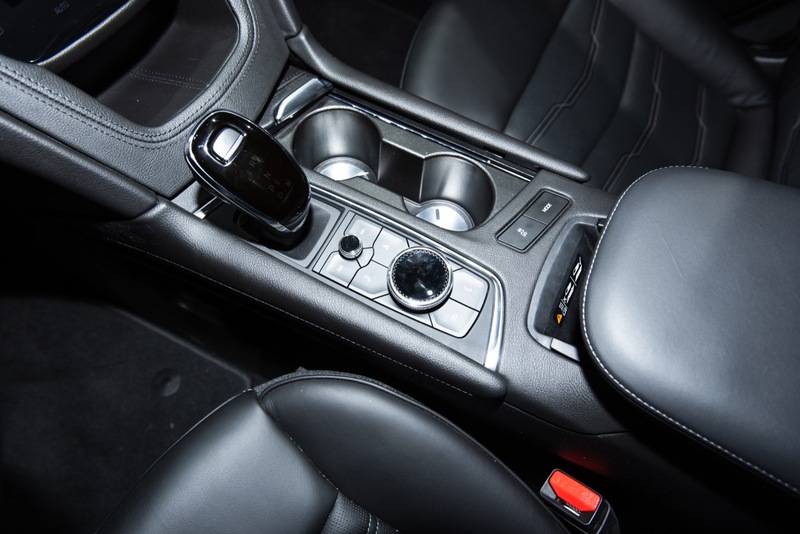 The start up of the Acadia and XT5 took three shifts but once they settled the new XT6 and Holden Acadia that is being exported has given them more production. 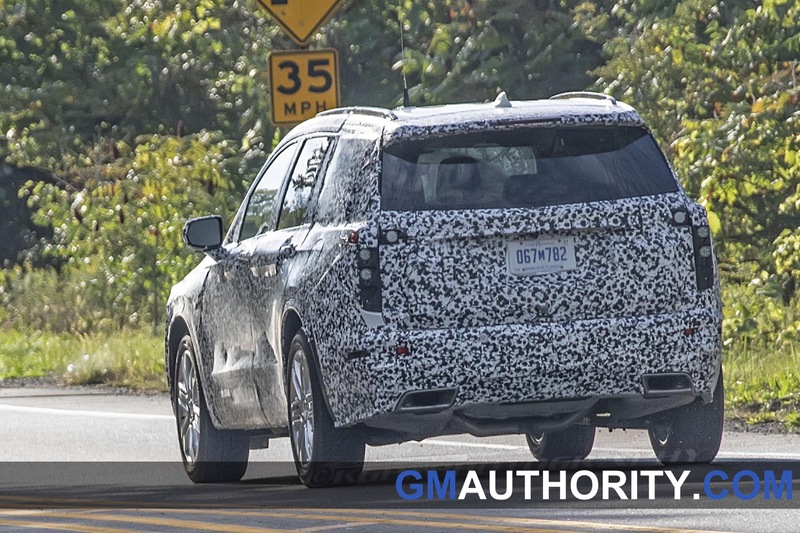 There is a good lesson here for the closed GM plants. 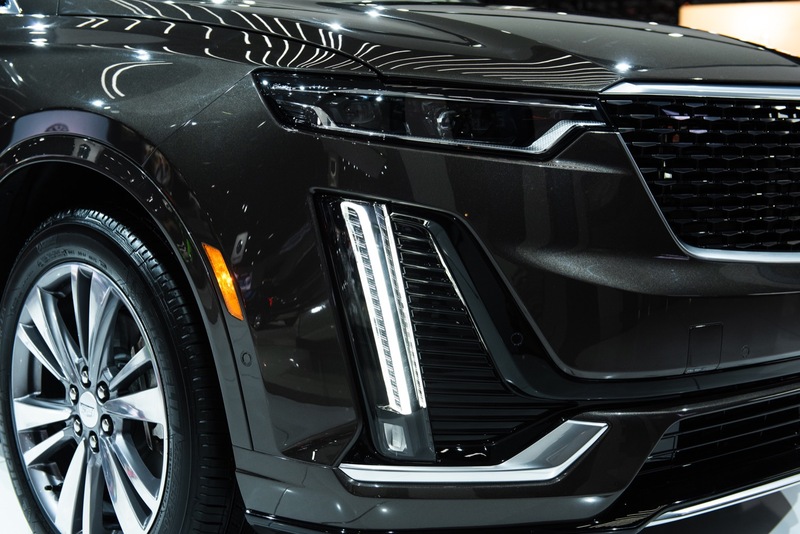 Cooperation, lobbying for work and not poisoning your plant with a toxic relationship with GM can be rewarded when the right product comes along that is a good fit for that plant. 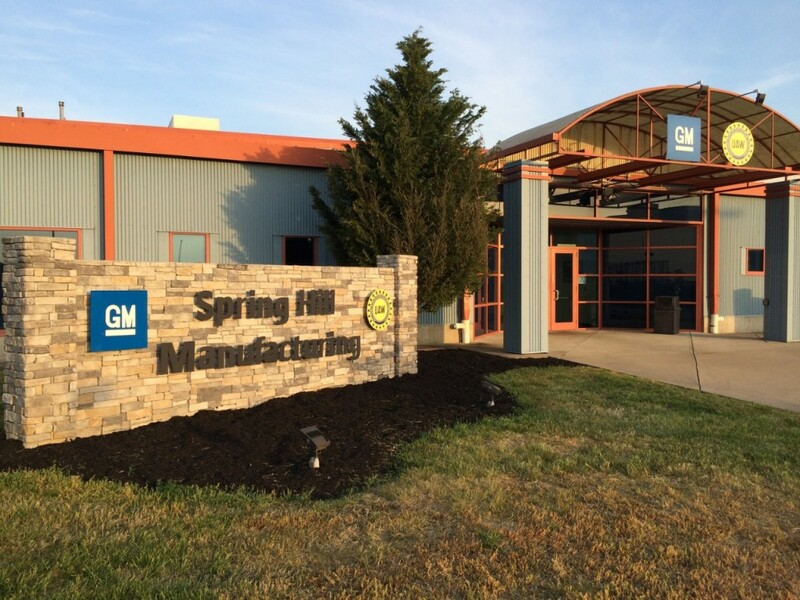 There were gaps in employment at Springhill as there always will be at production facilities but working with GM often yields better results that fighting them. 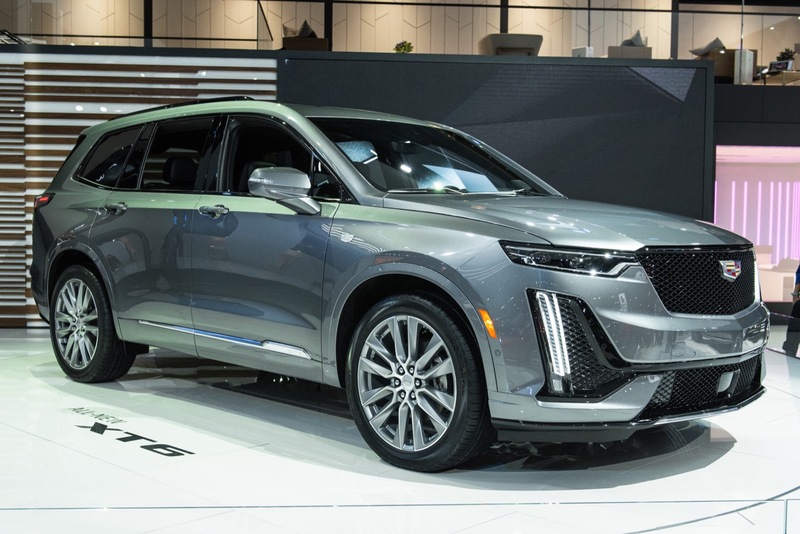 Note because of the toxic Unifo relationship Oshawa May have already sealed their fate while plants like Lordstown still have a good relationship as long as the do not spoil it. 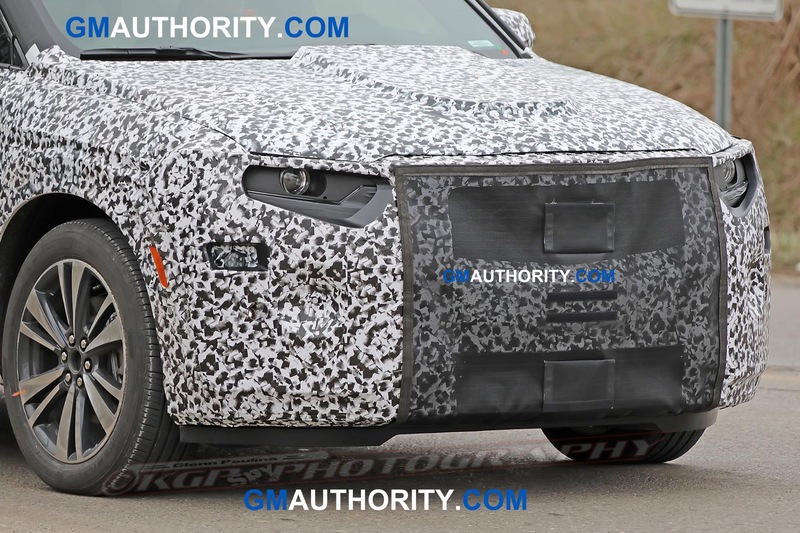 As for political folks involved. 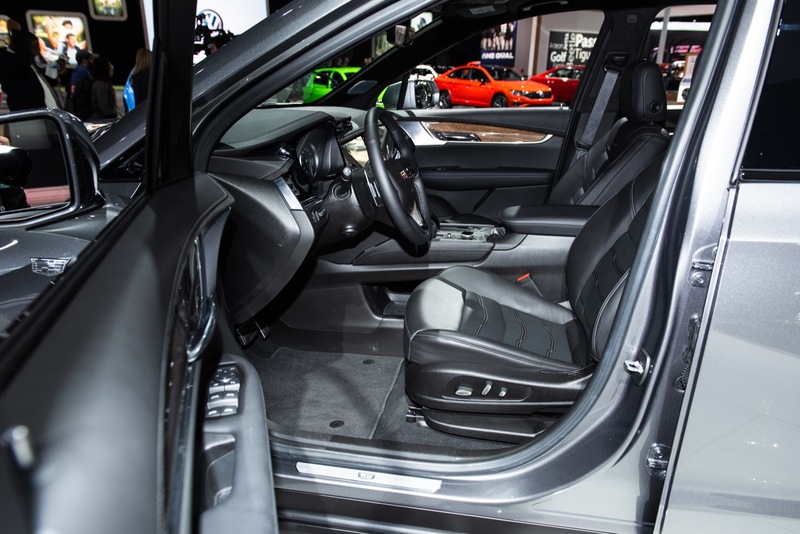 It is mostly grandstanding. 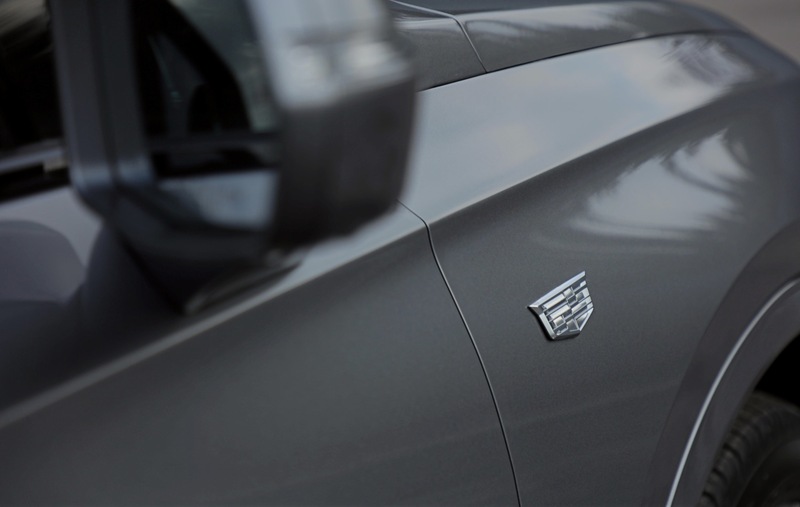 Where were they before the closures? 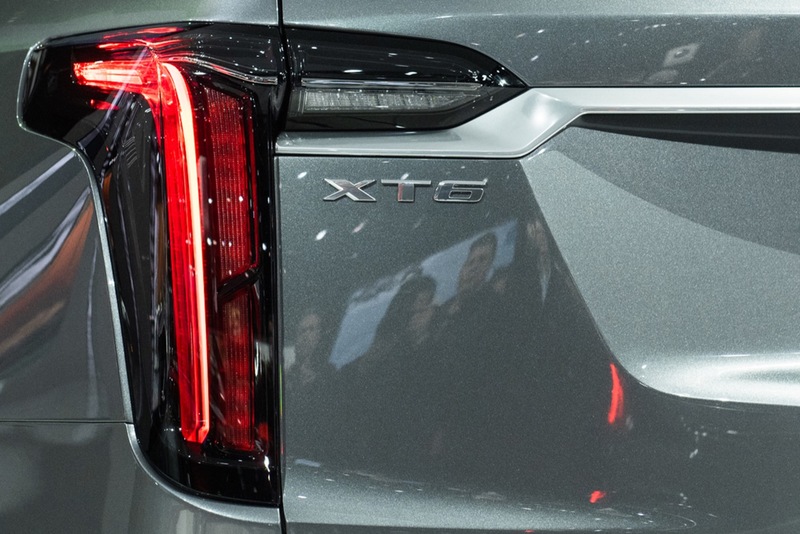 These plants did not fail overnight. 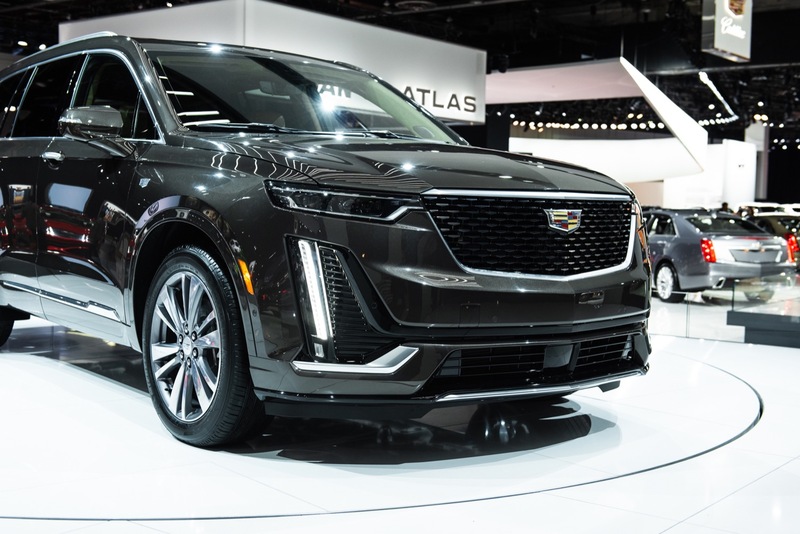 They will brand stand and GM will take advantage of it with tax breaks to help the politicians look good and getting the company a break. 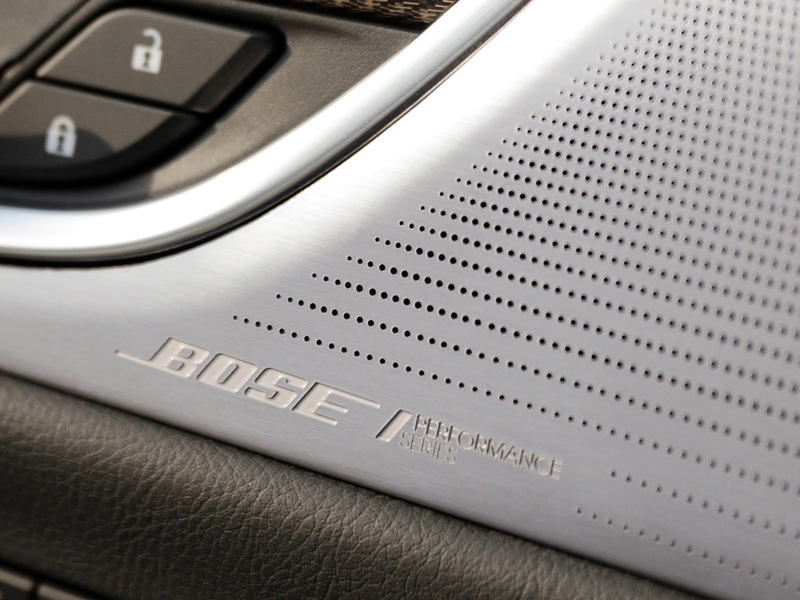 It is all a big dance. 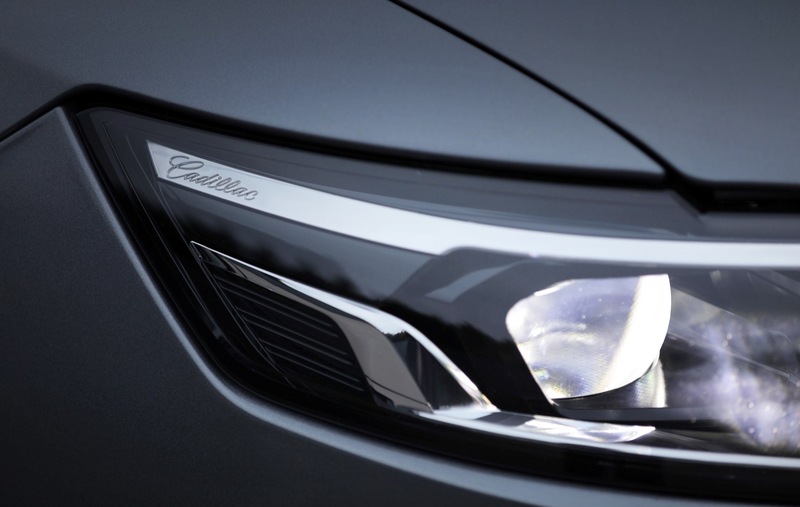 We have seen it before and we will see it again unless someone does something terribly wrong. 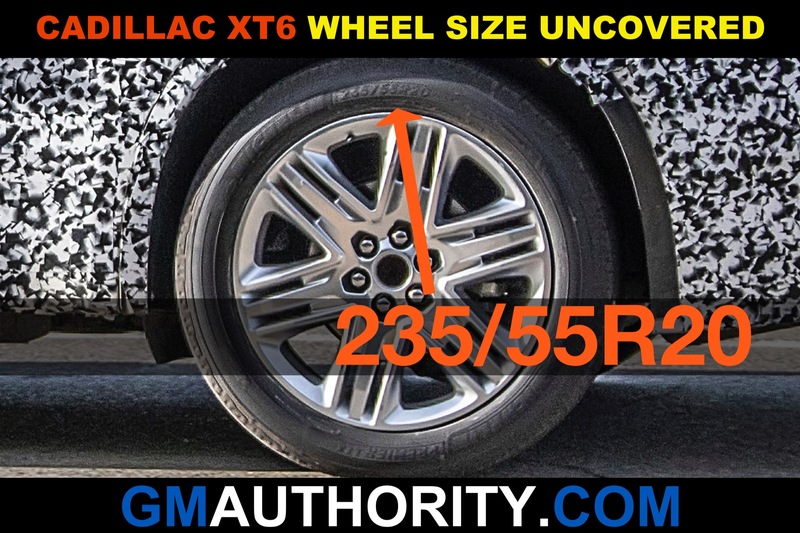 Oh look, another Scott3 comment about speculation. 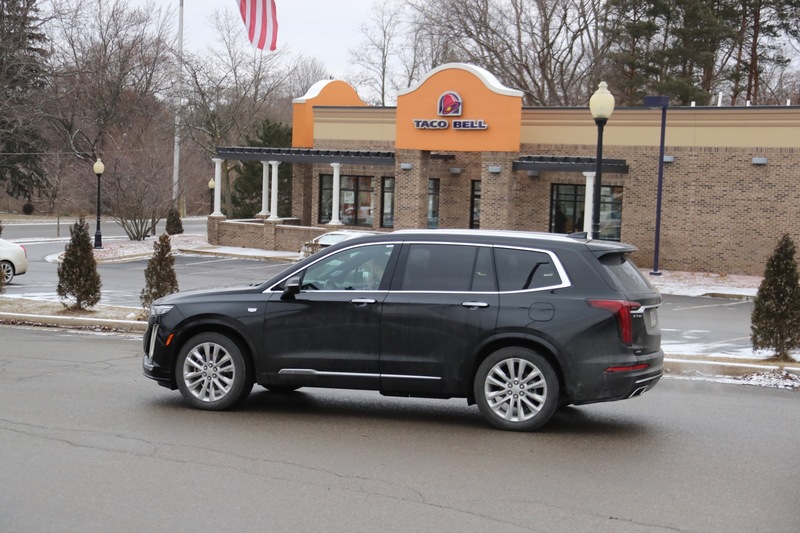 Springhill has only been fortunate because of the selling out of traditional jobs that Mike Herron has done. 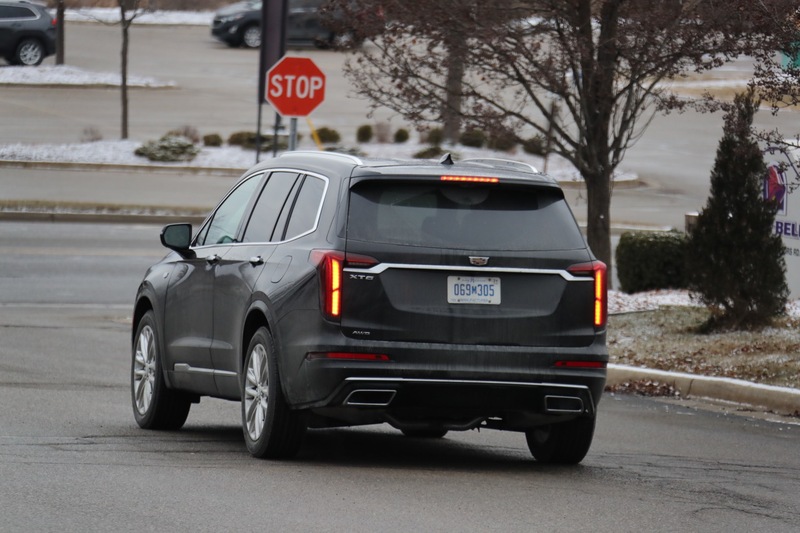 He was the first North American shop chairman to give away material to a low wage contractor, he has given up tooling to outside contractors, final inspection of Cadillacs, he just lost a press to Parma stamping, he just let management take injection molding, he brought back retired skilled trades into the plant with their original seniority date. 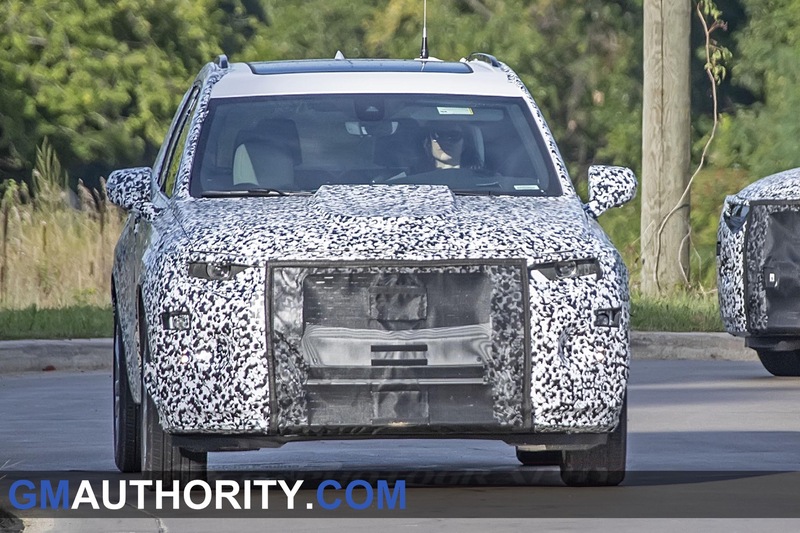 He basically gives whatever is asked because he has been at the helm through all the shutdowns of his plant. 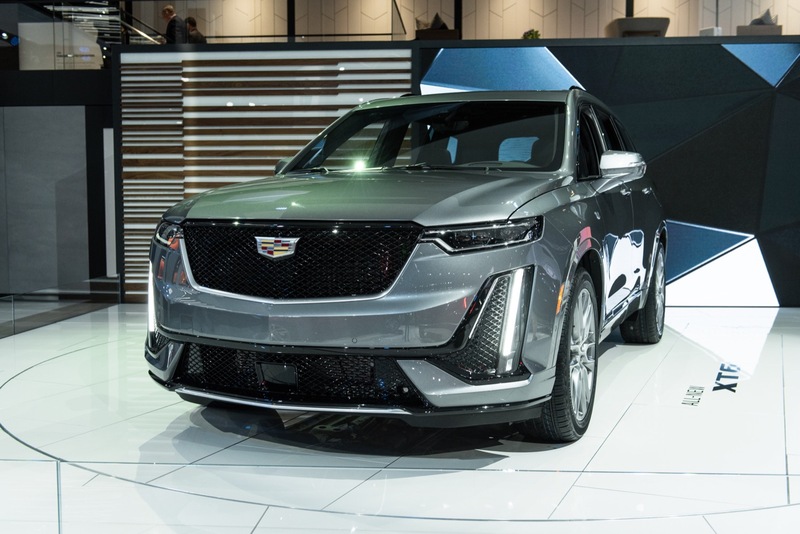 So it proves his negotiating skills were terrible and he just resorted to giving in. 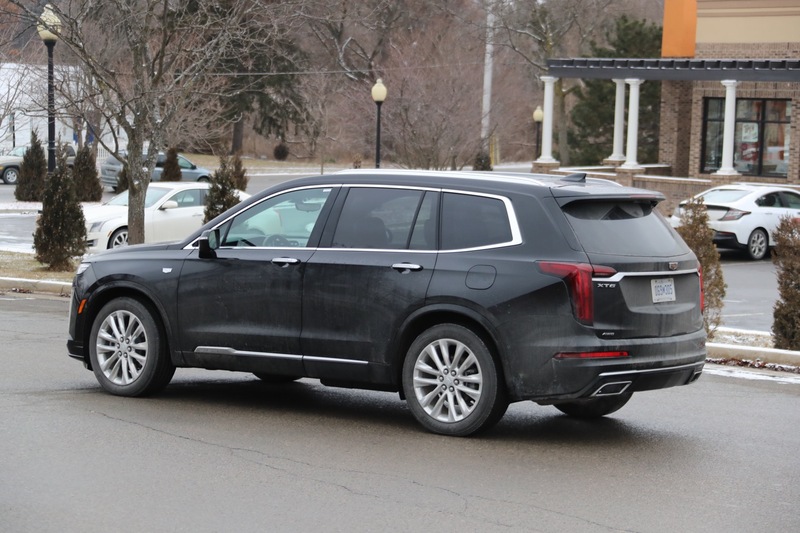 Anything to get his son into skilled trades I guess. 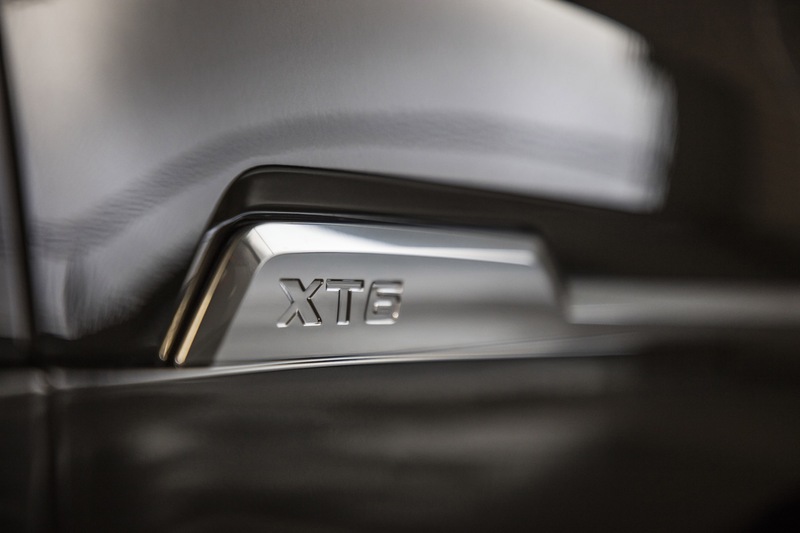 Acadia and XT5 sales are way down in 2018 compared to 2017, so holding 3 shifts is not likely. 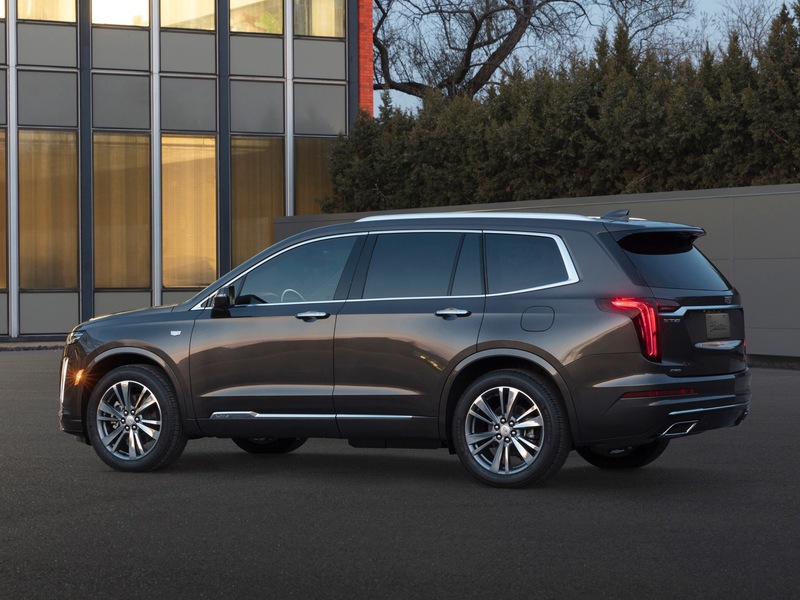 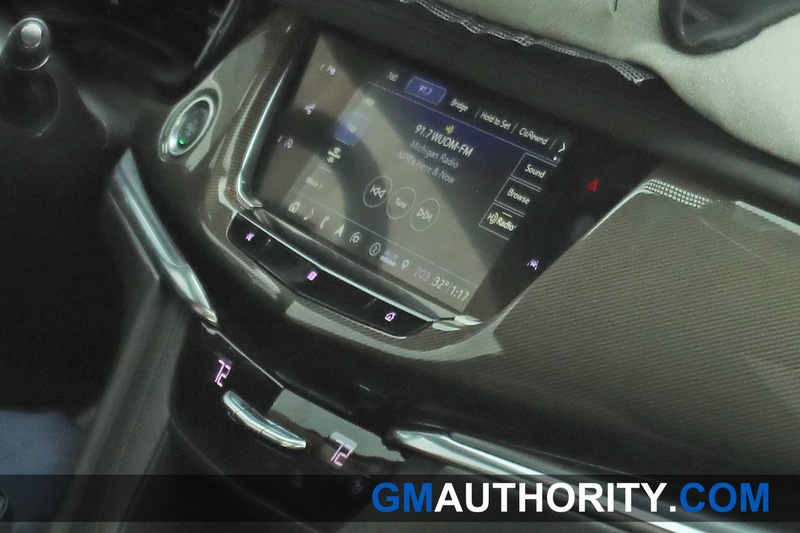 The XT6 will take sales from XT5 and Acadia Denali. 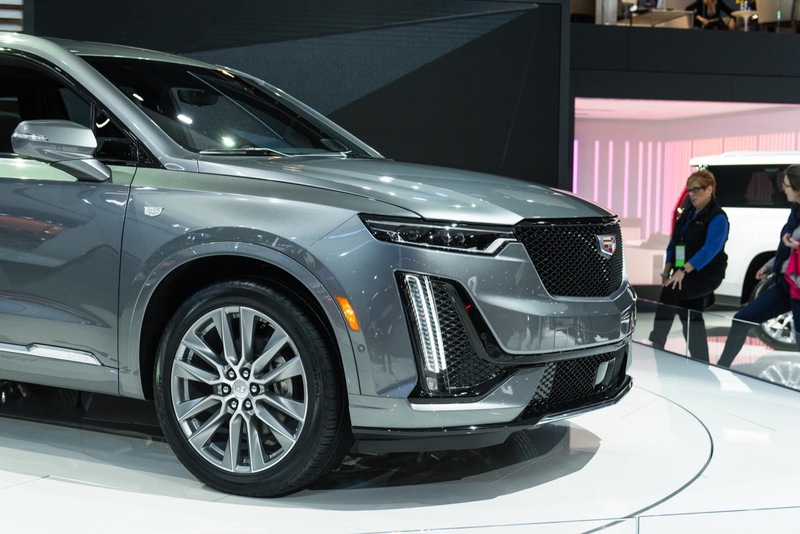 They do have another SUV coming for 2021 to give them 5 SUVs, but it comes at a cost, probably contracting skilled trades, who knows what this guy will do. 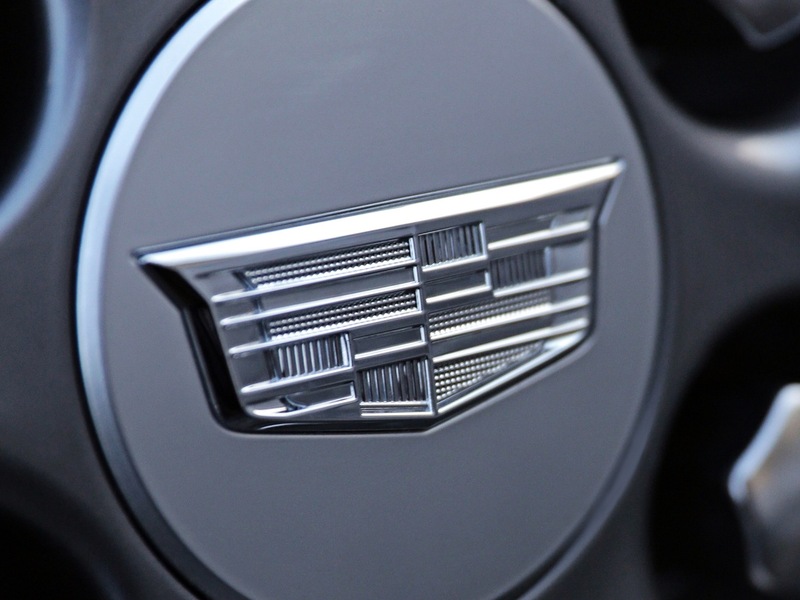 Personally I’m thinking that Cadillac is getting their own factory(s). 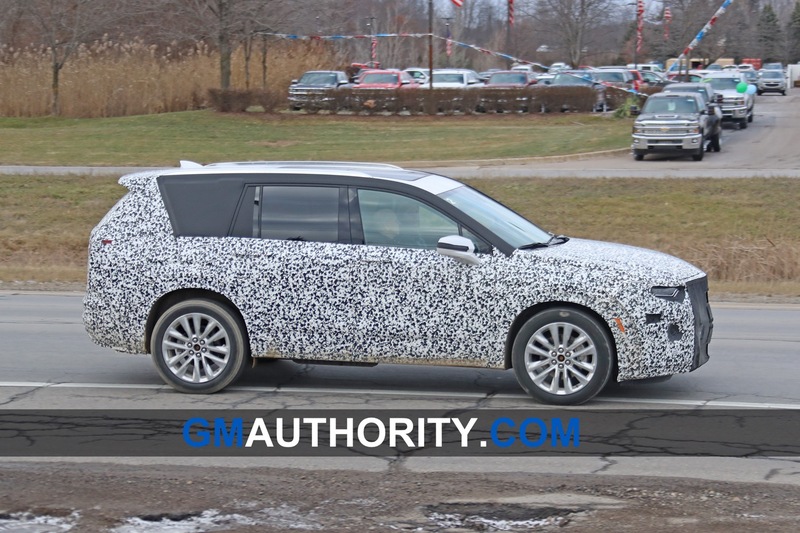 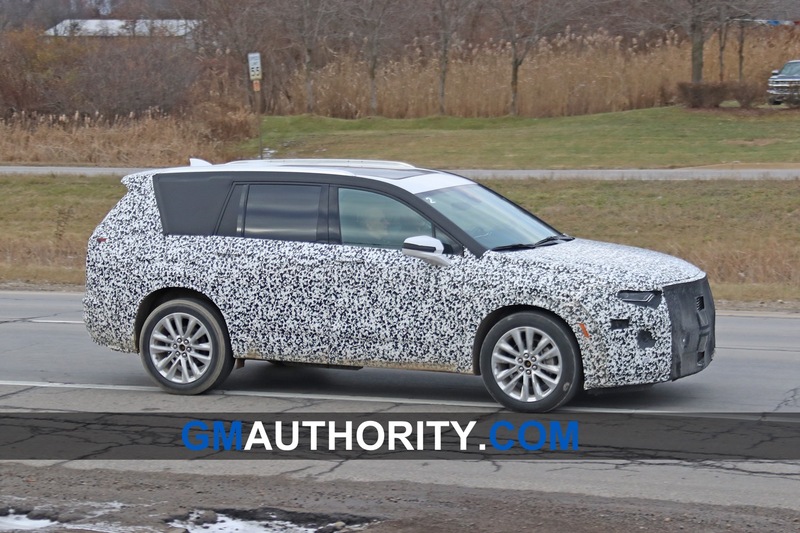 The Springhill plant will be the CUV/electric/FWD Sedan plant (if there is any). 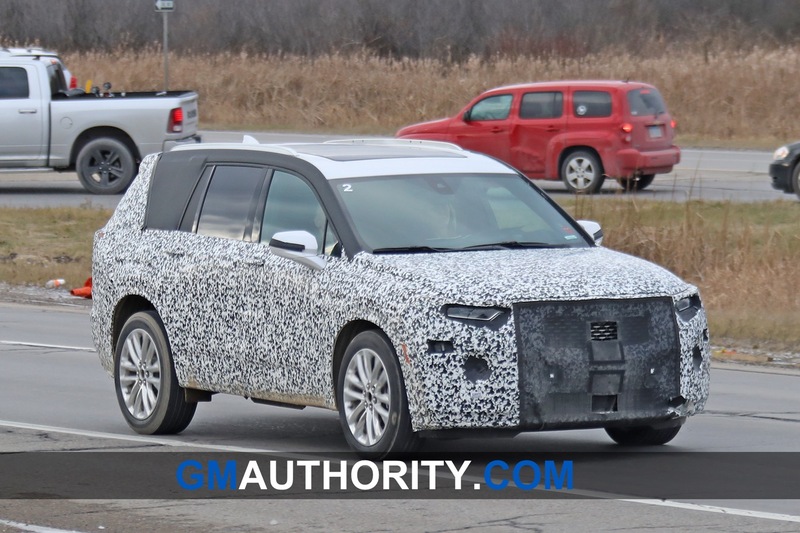 The Landsing Michigan plant will be for all the RWD Sedans. 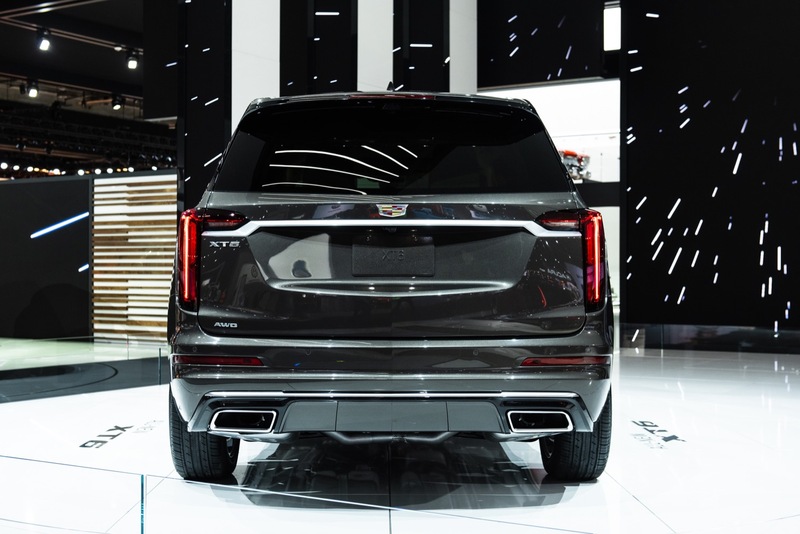 I highly doubt that the Escalade is leaving Arlington anytime soon. 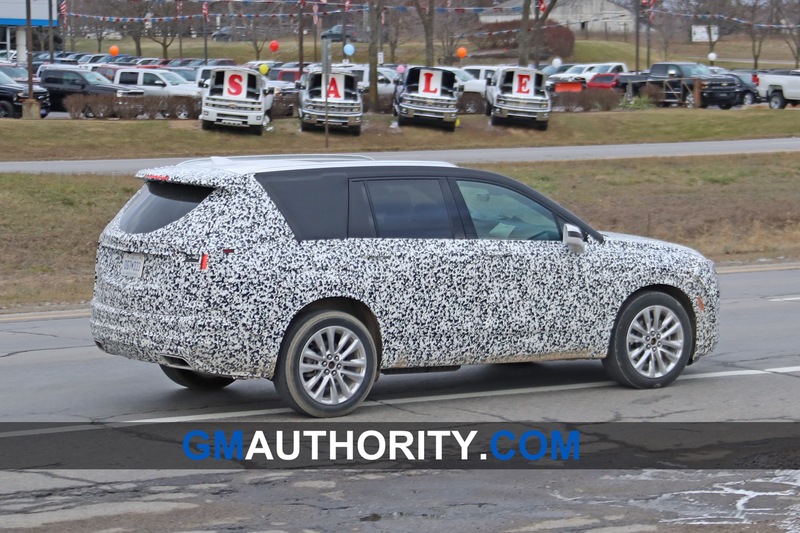 I can’t tell- is that an Acadia or an Enclave? 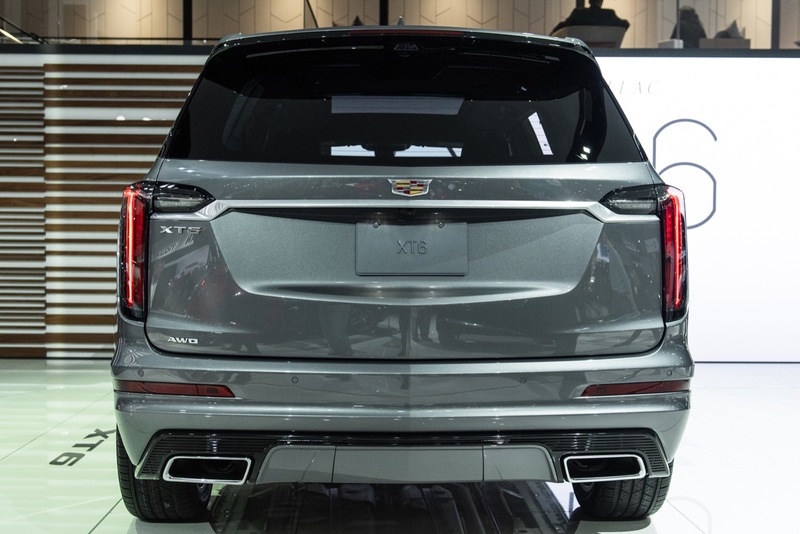 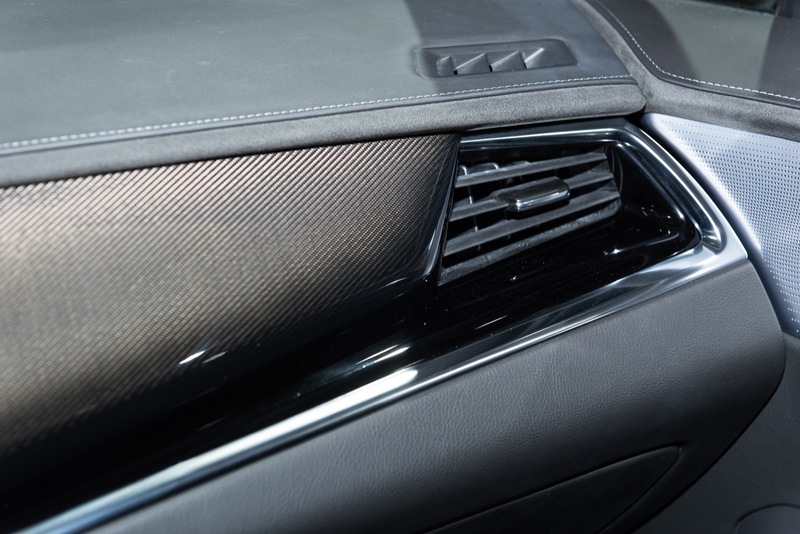 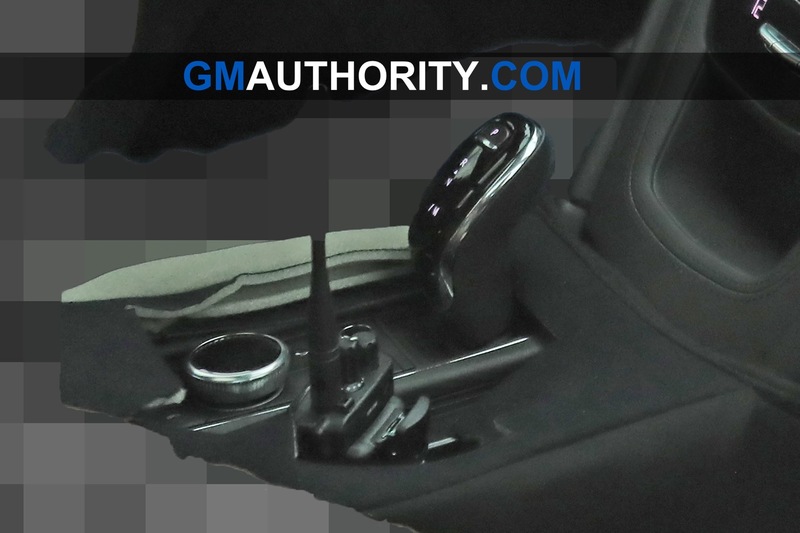 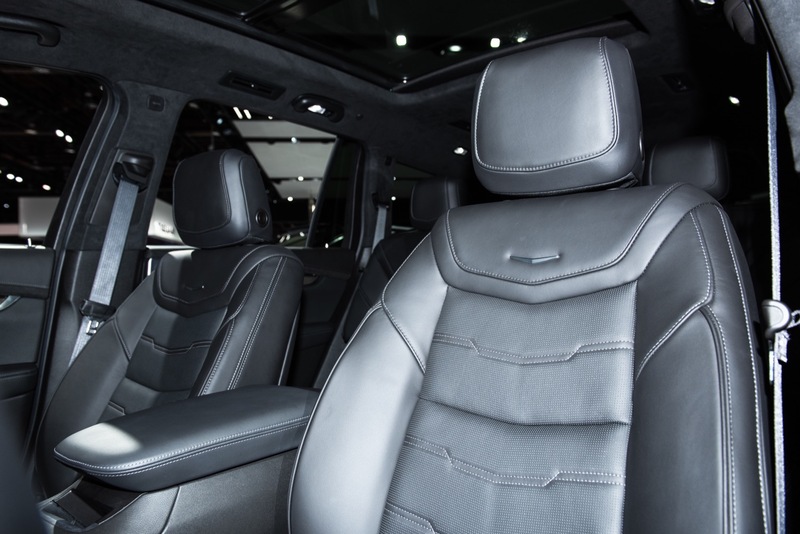 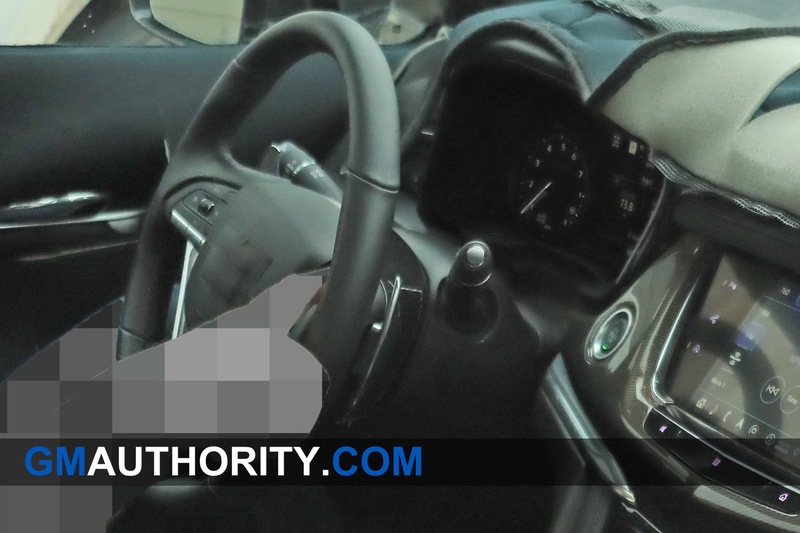 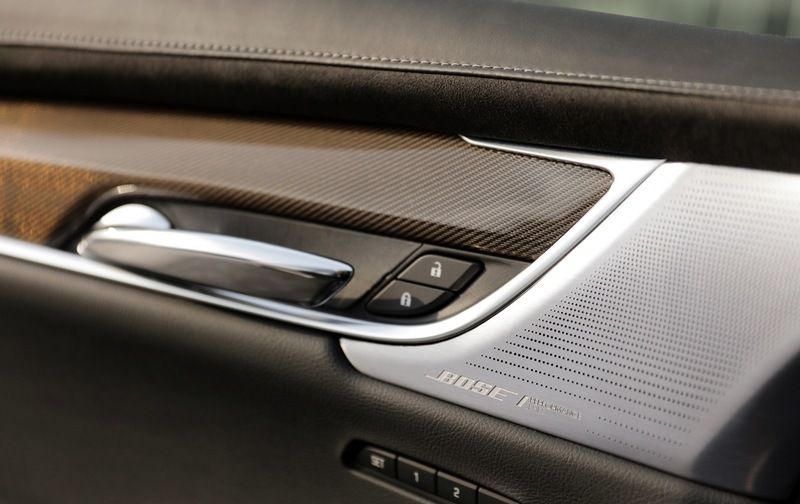 Yeah… Pretty ‘plain’ for a Cadillac. 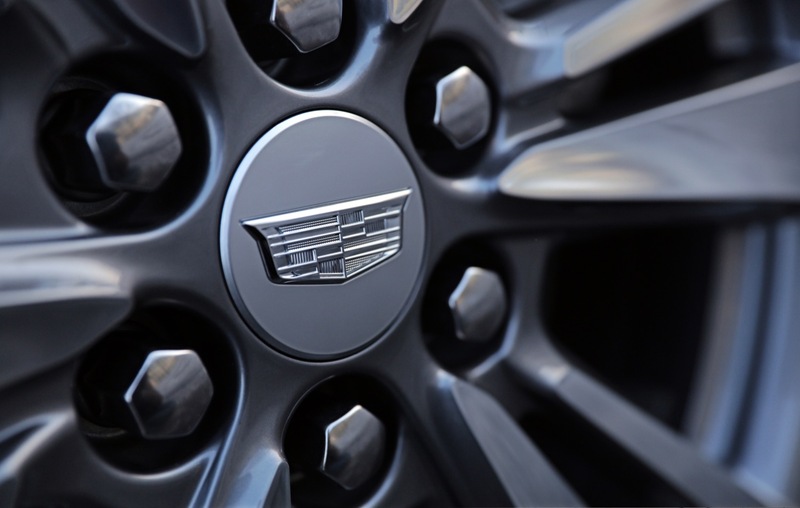 What’s the brand’s motto again? 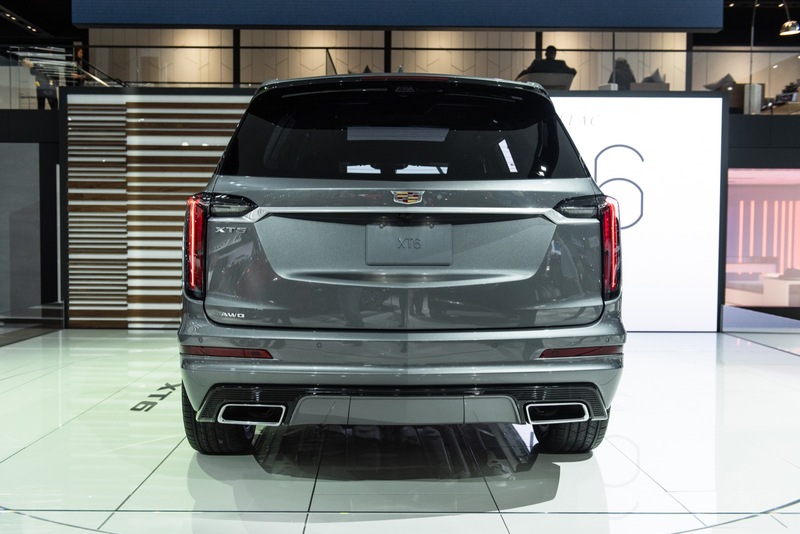 The “Standard of the World”, or something like that? 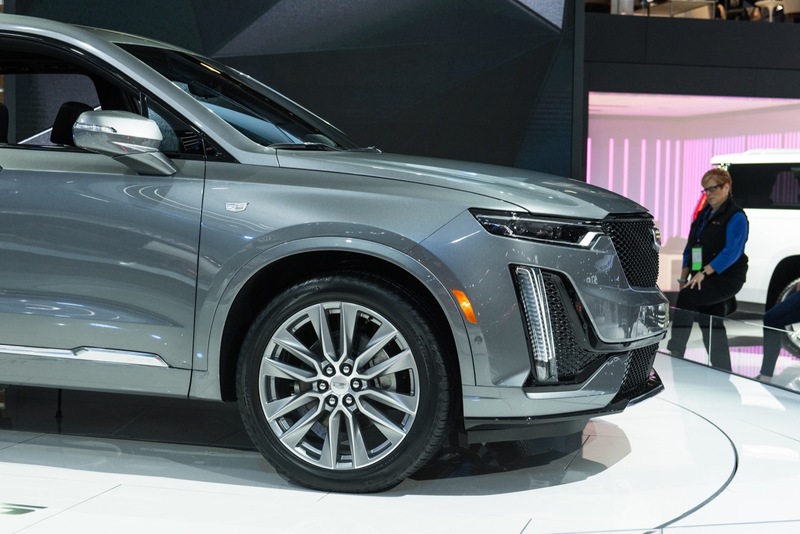 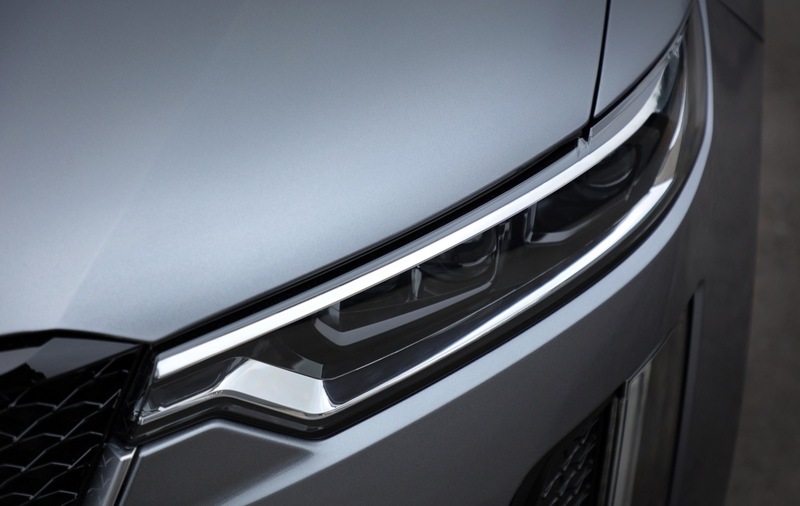 Well, actually it’s a Volvo XC90 plagiarism without the safety engineering. 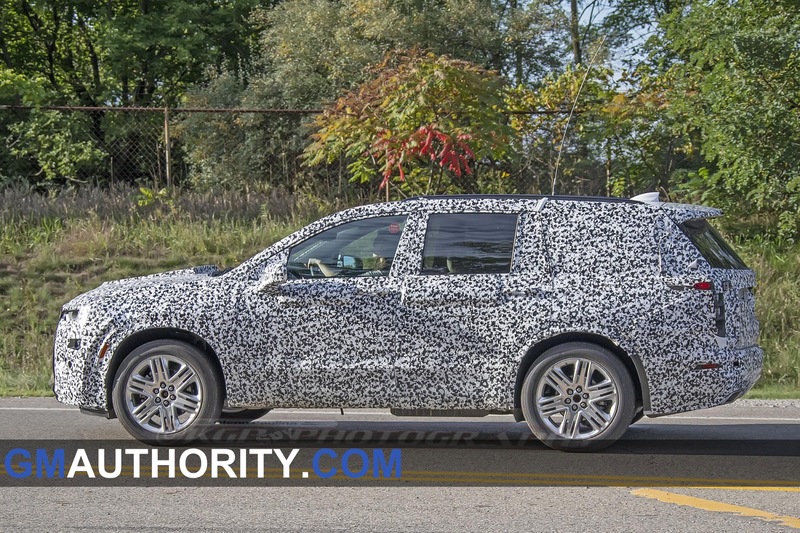 With the Envoy coming back, why doesn’t GM put Blazer and Envoy in Lordstown. 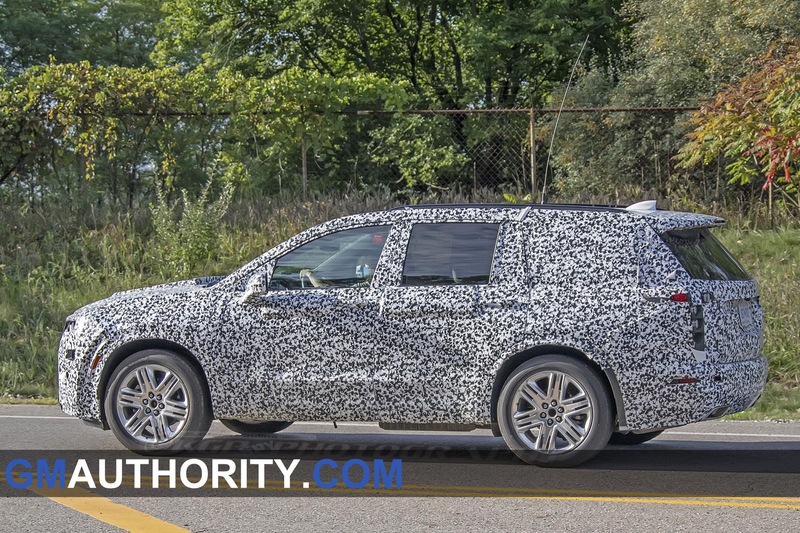 The new Trax/Encore/Granite should get a US plant also.